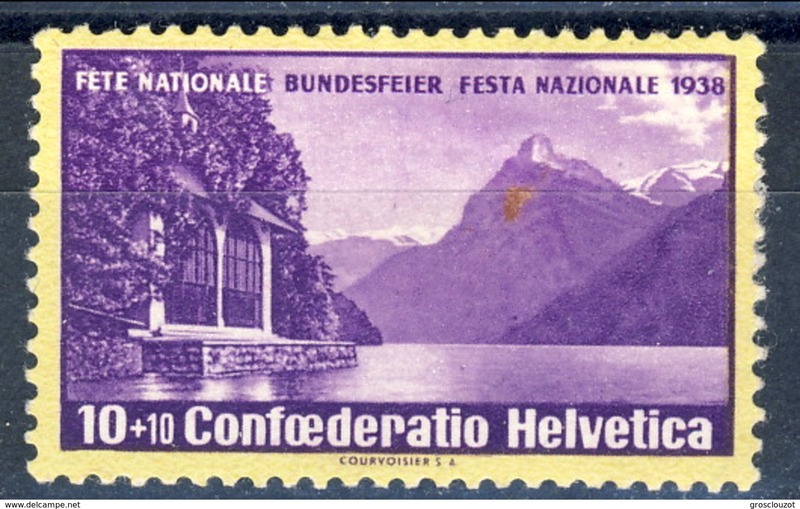 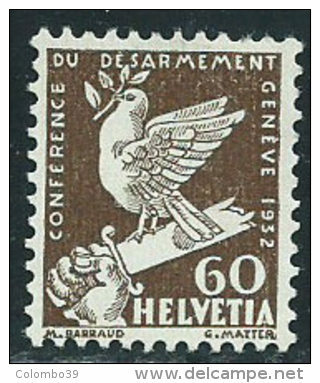 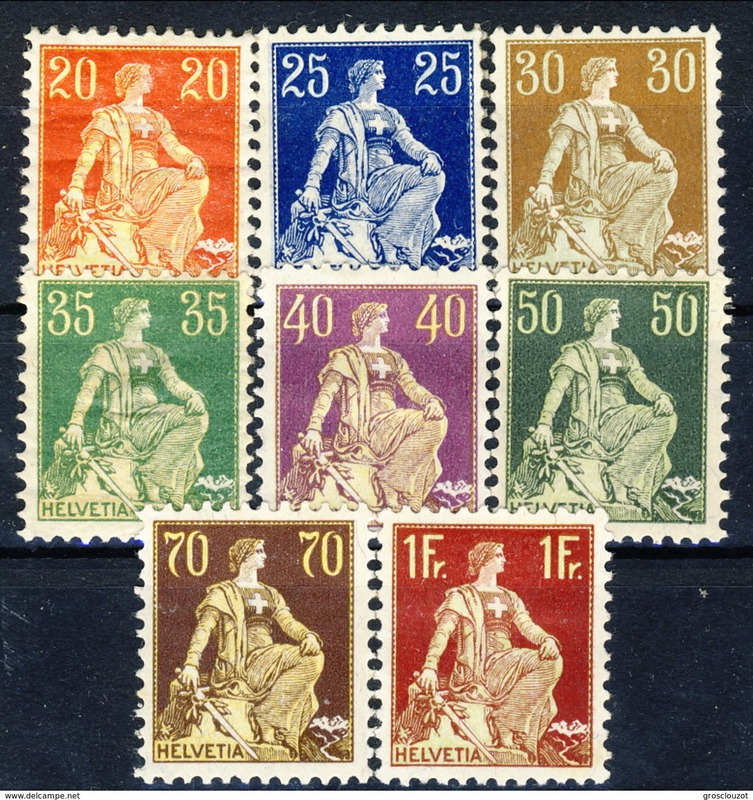 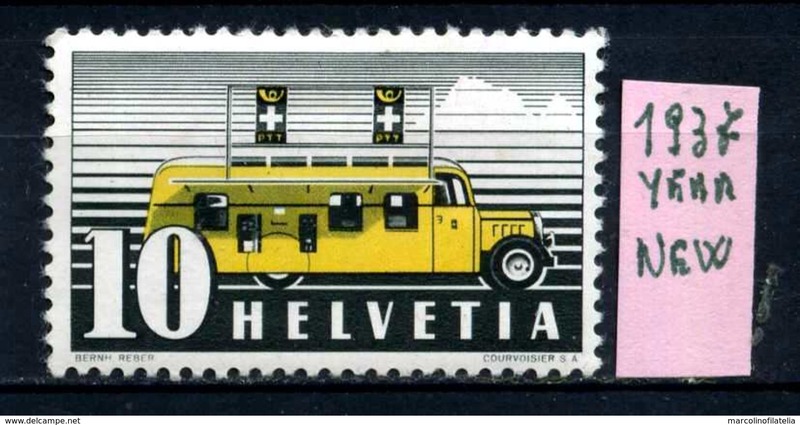 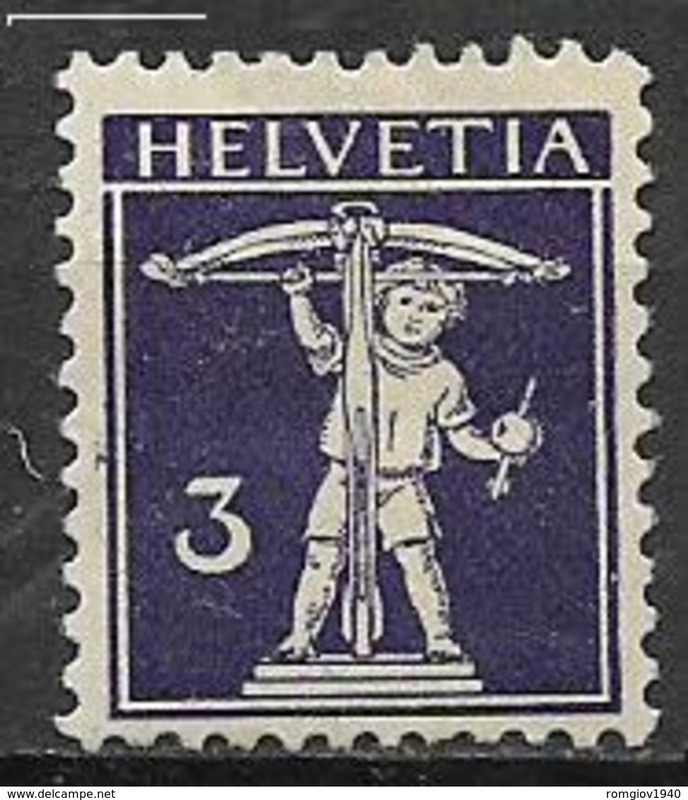 SVIZZERA - HELVETIA - year 1937 - nuovo - new - fraiche - frisch - MH..
SVIZZERA - HELVETIA - year 1936 - nuov - new - fraiche - frisch -MH. .
SVIZZERA - HELVETIA - year 1936 - nuovo - new- fraiche - frisch - MN . 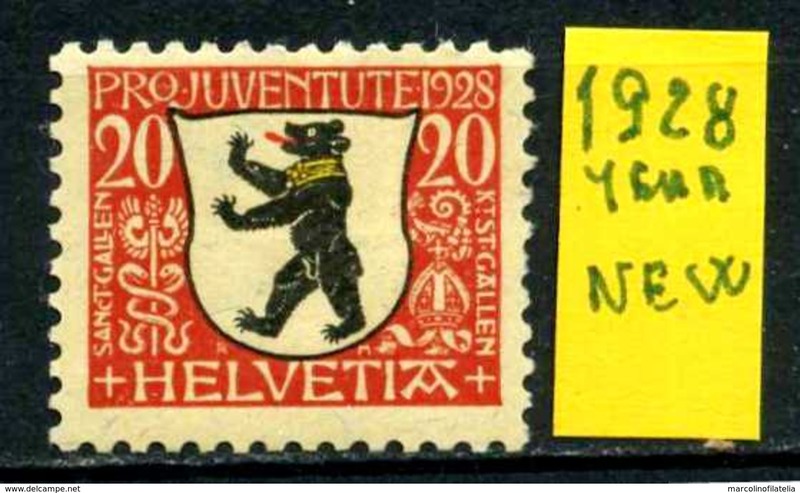 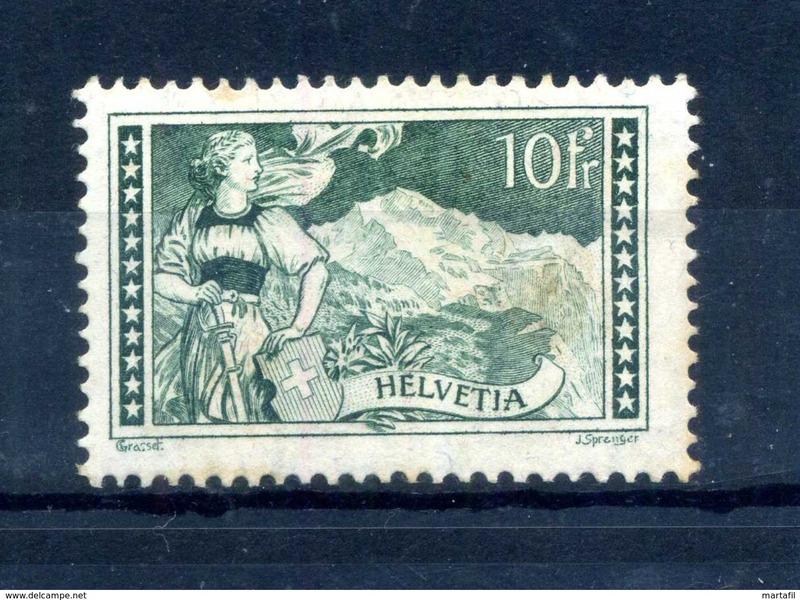 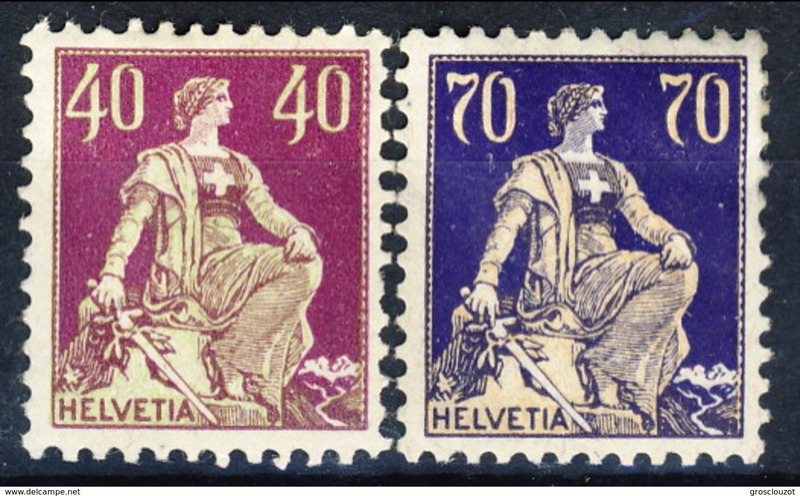 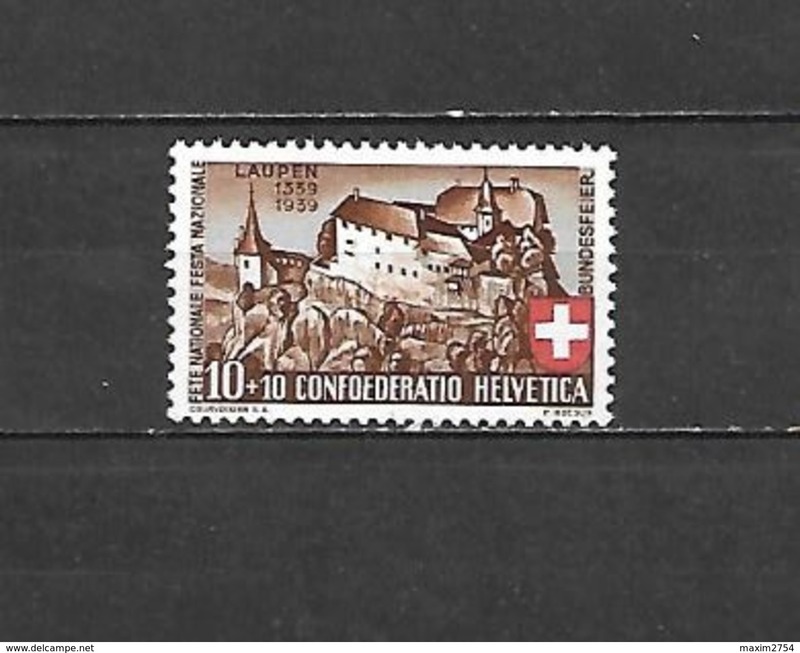 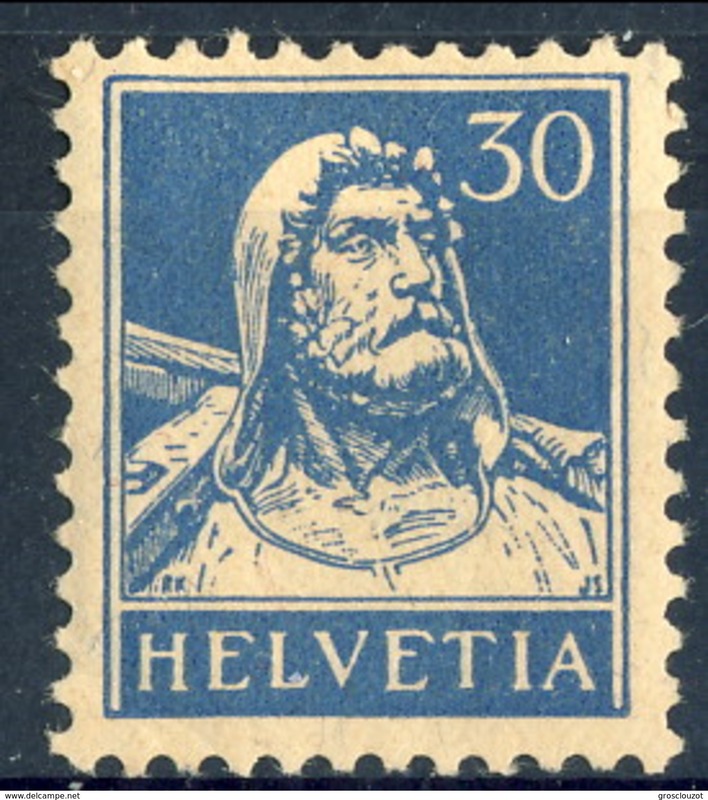 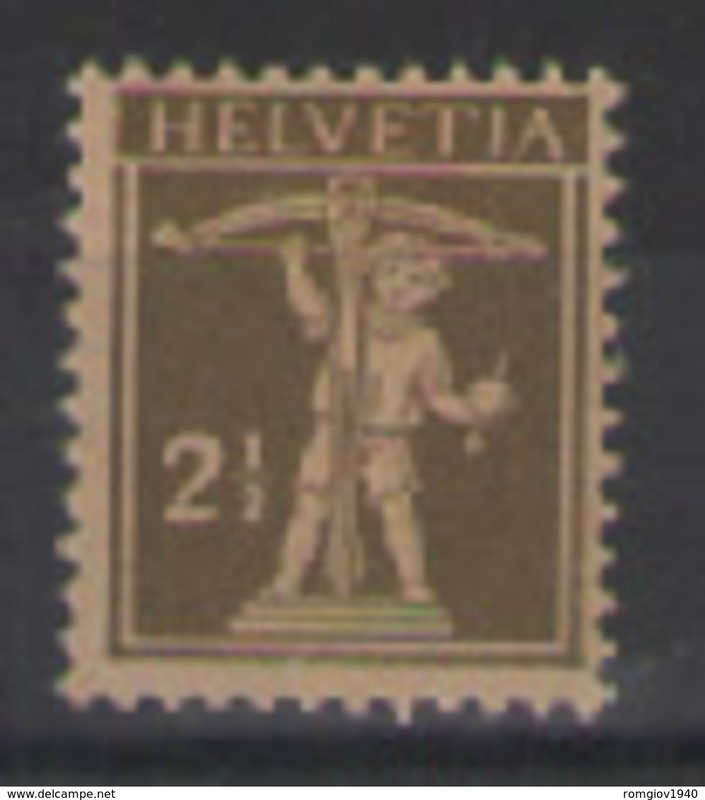 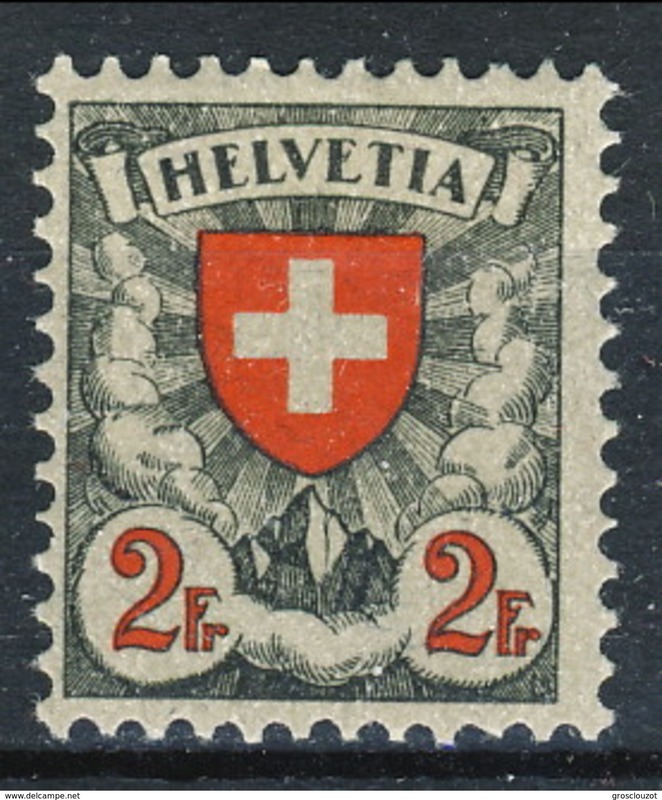 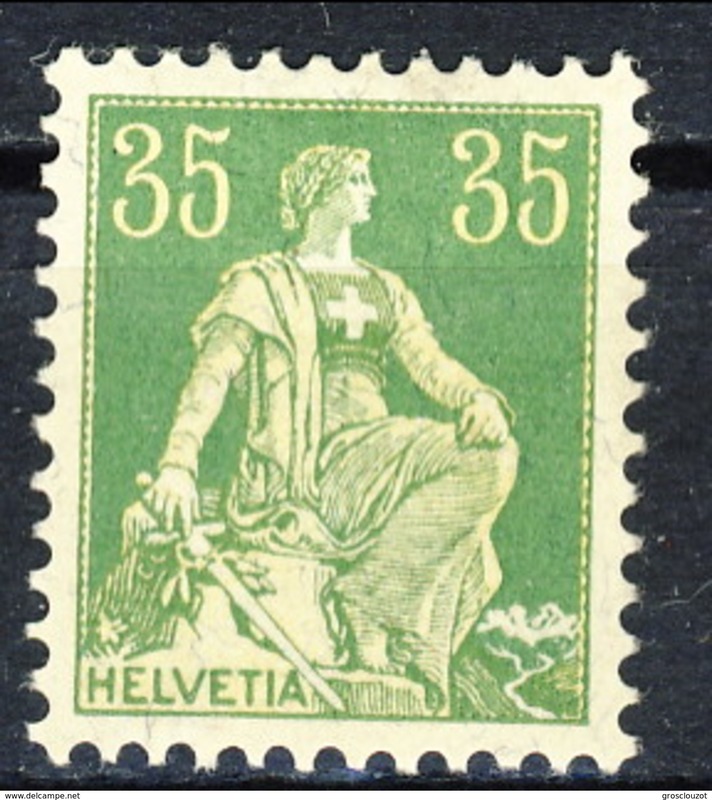 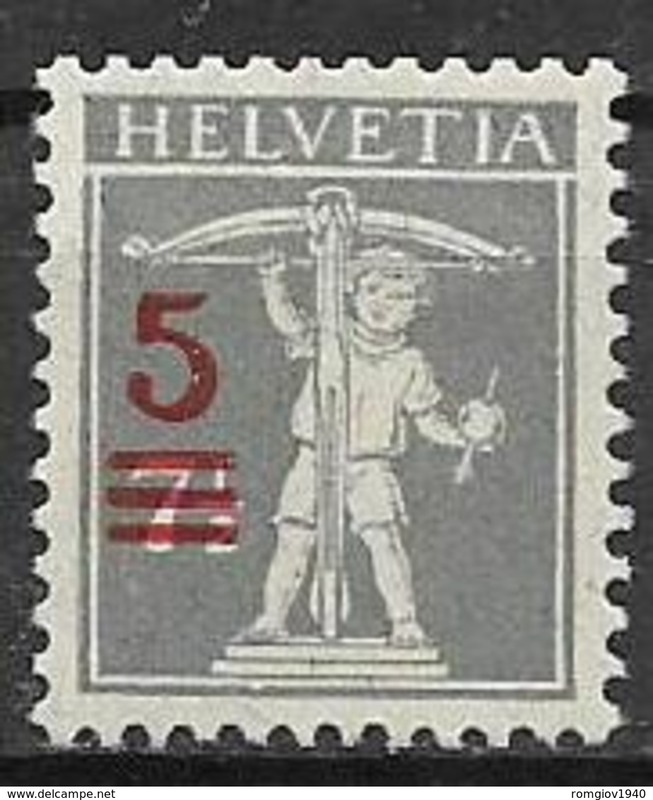 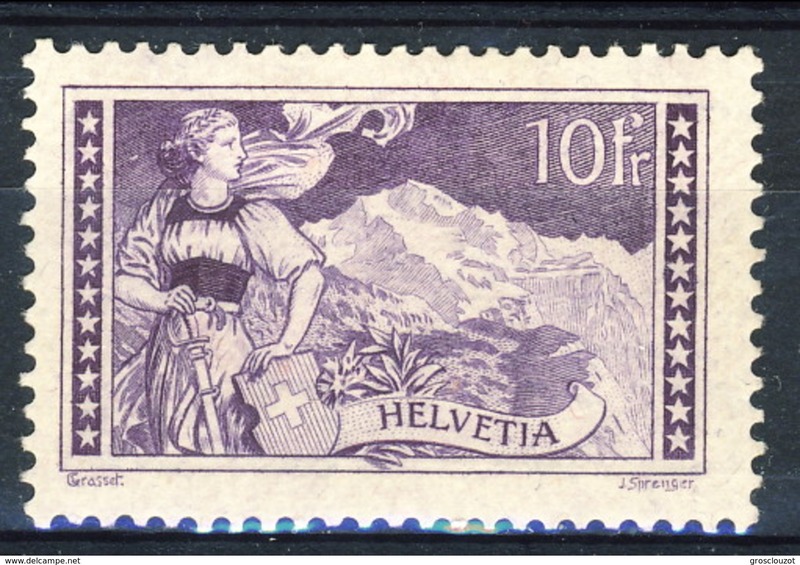 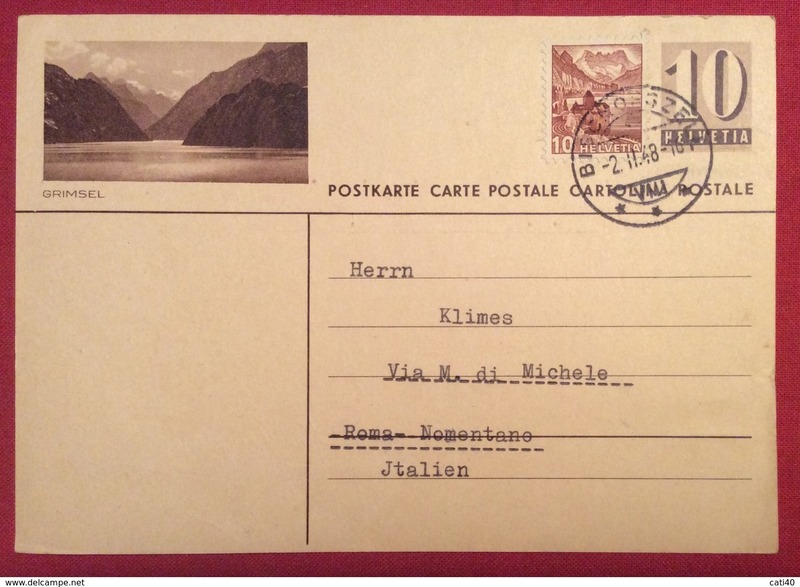 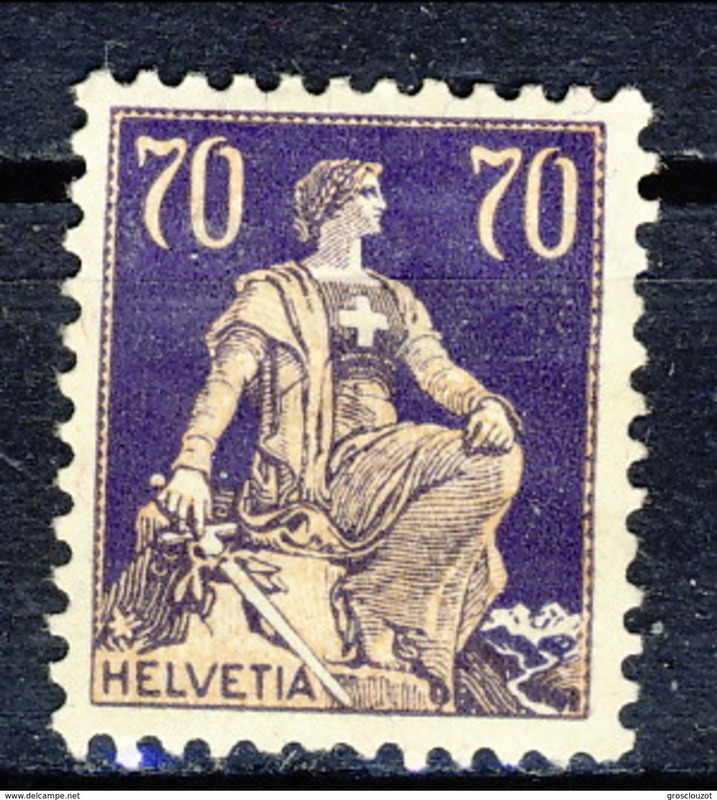 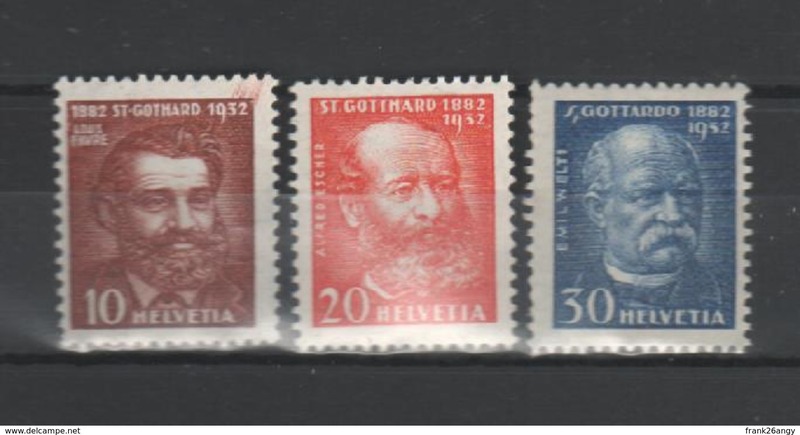 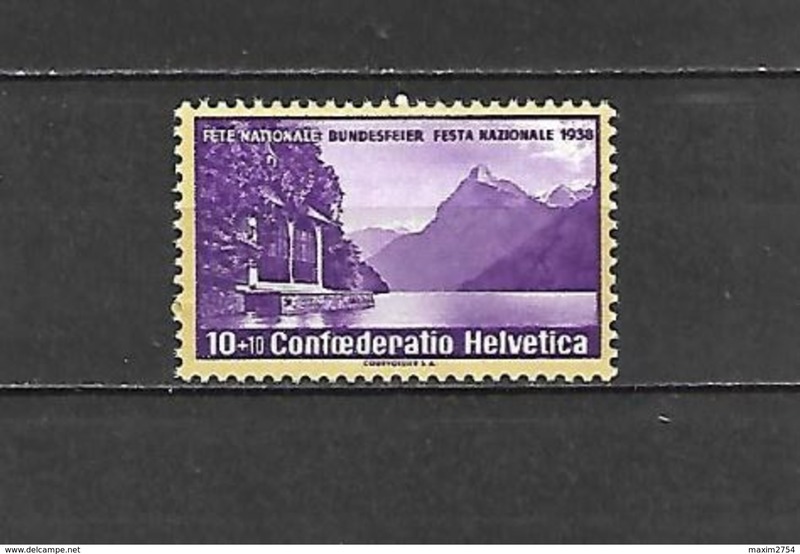 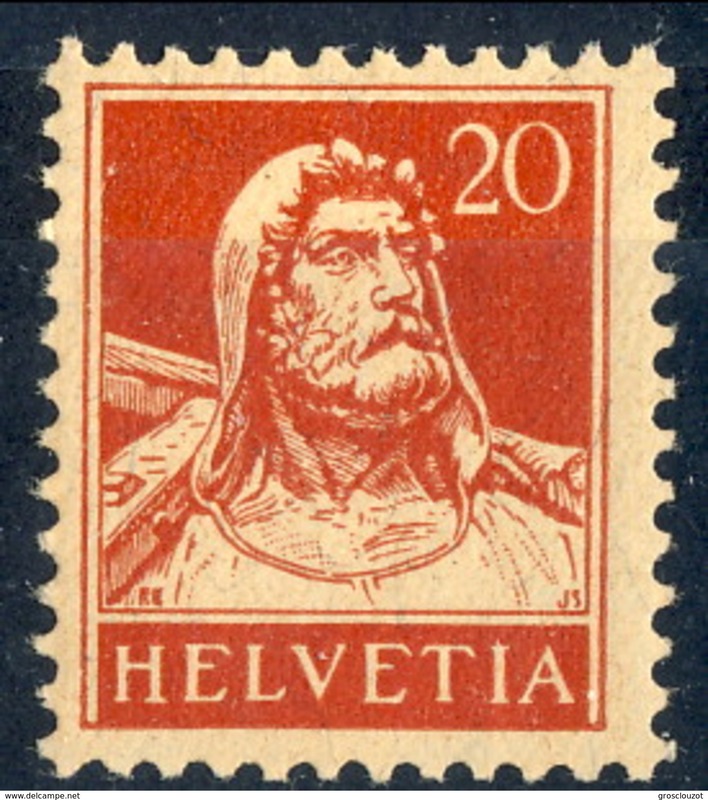 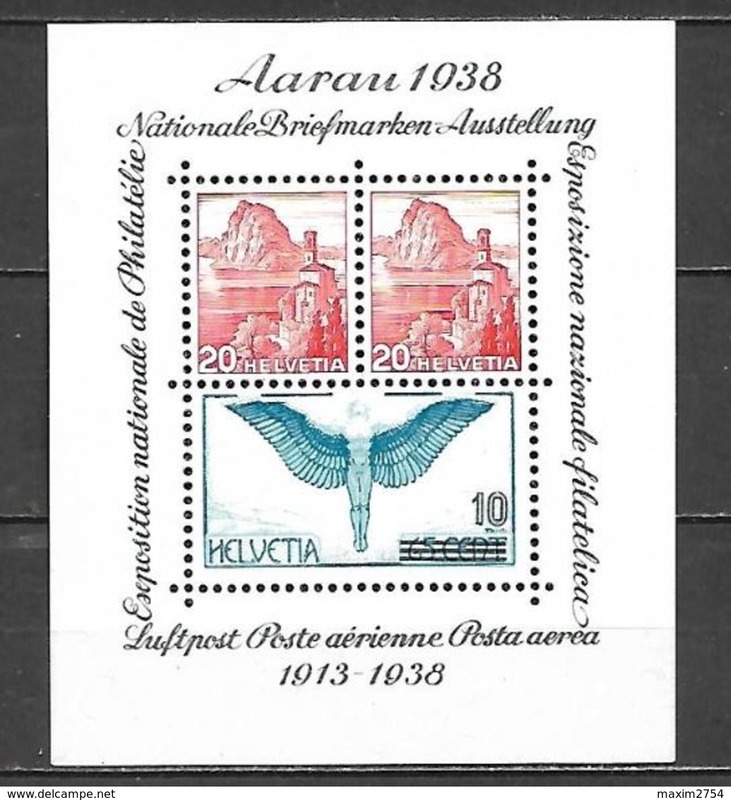 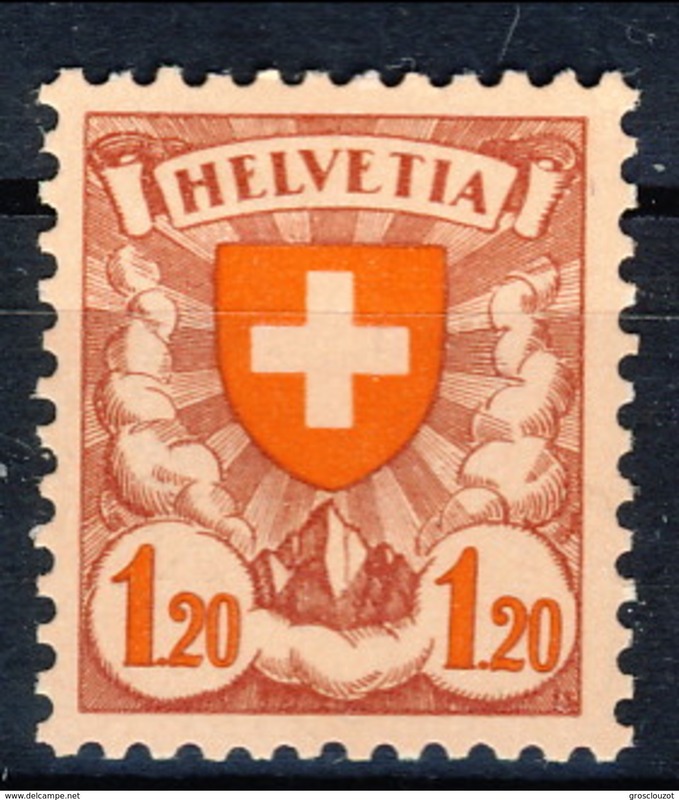 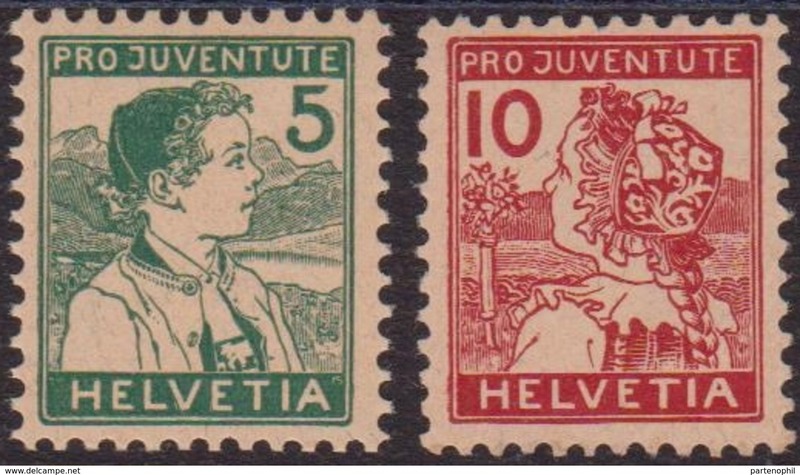 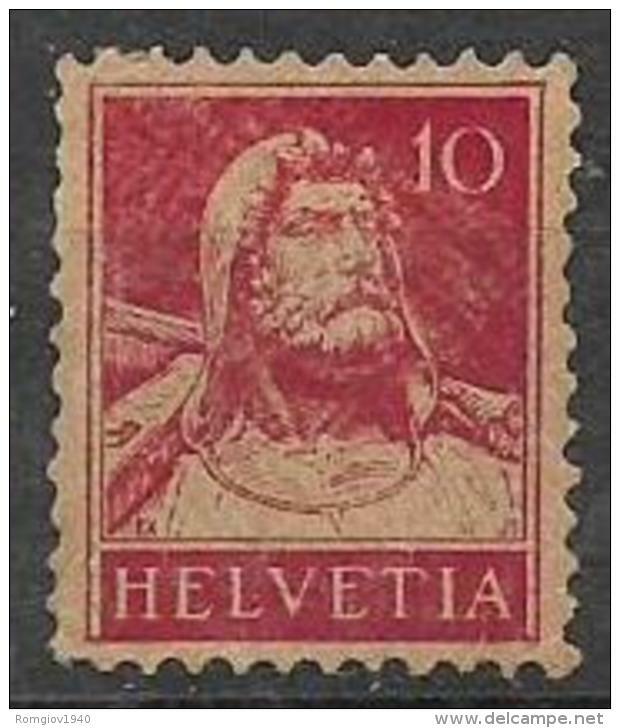 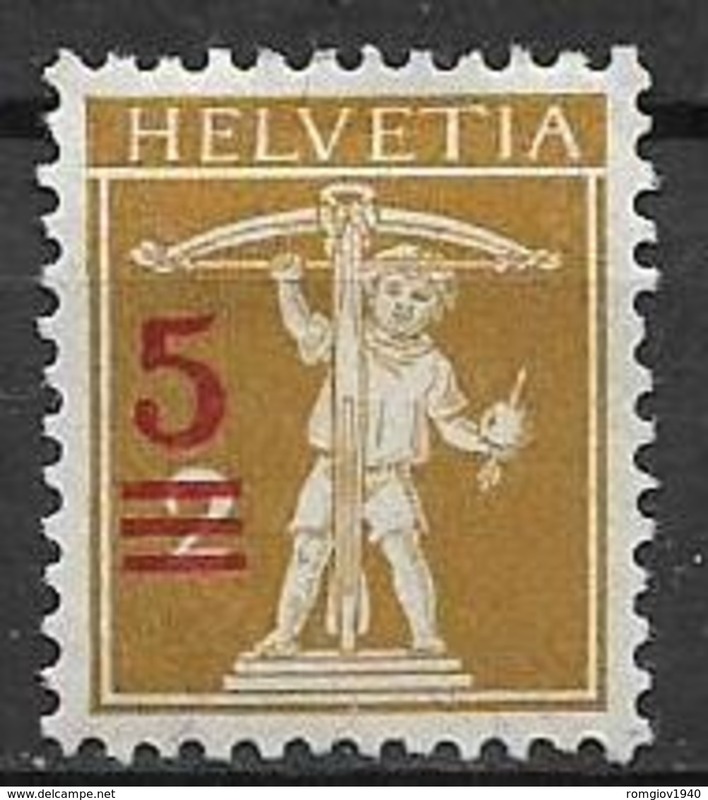 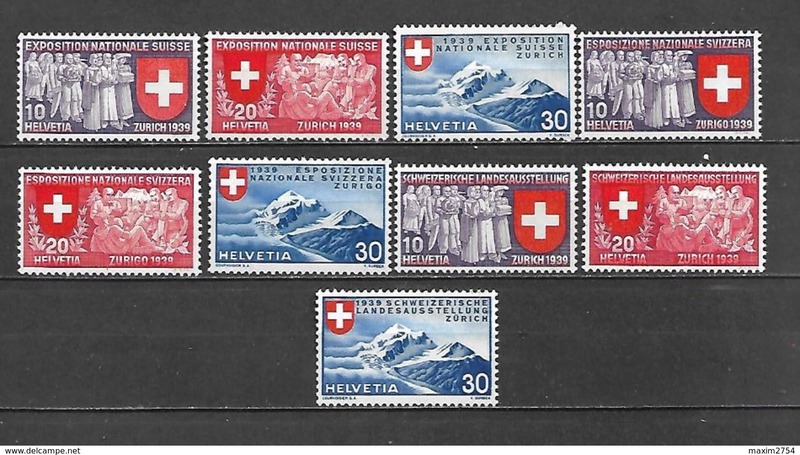 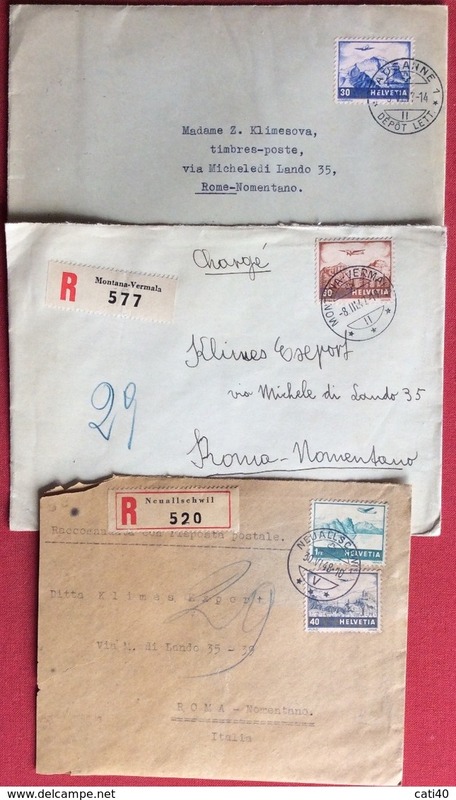 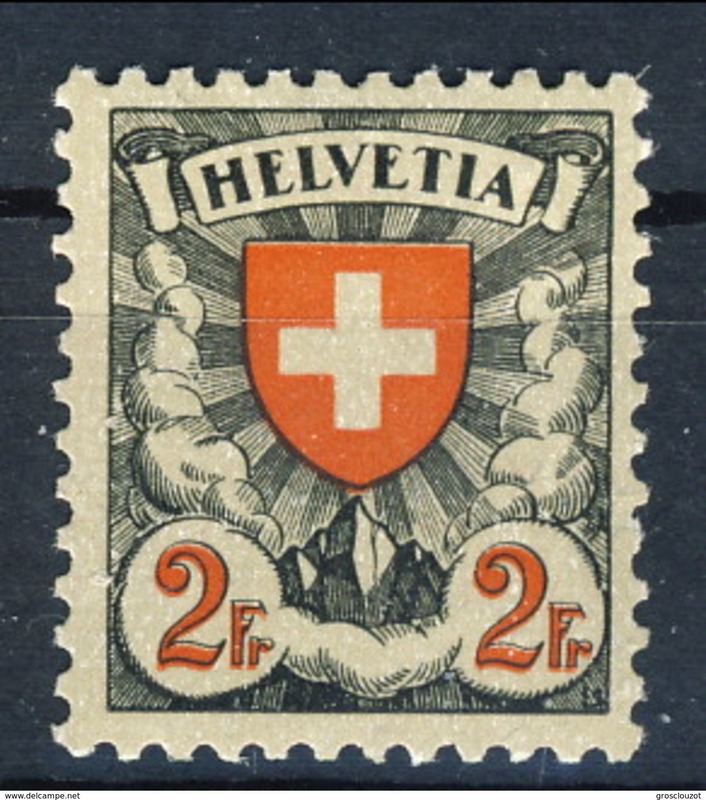 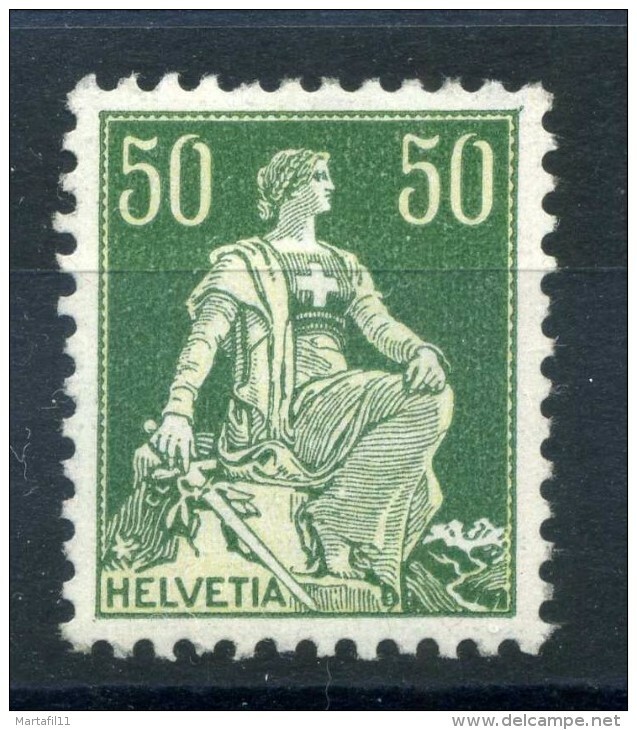 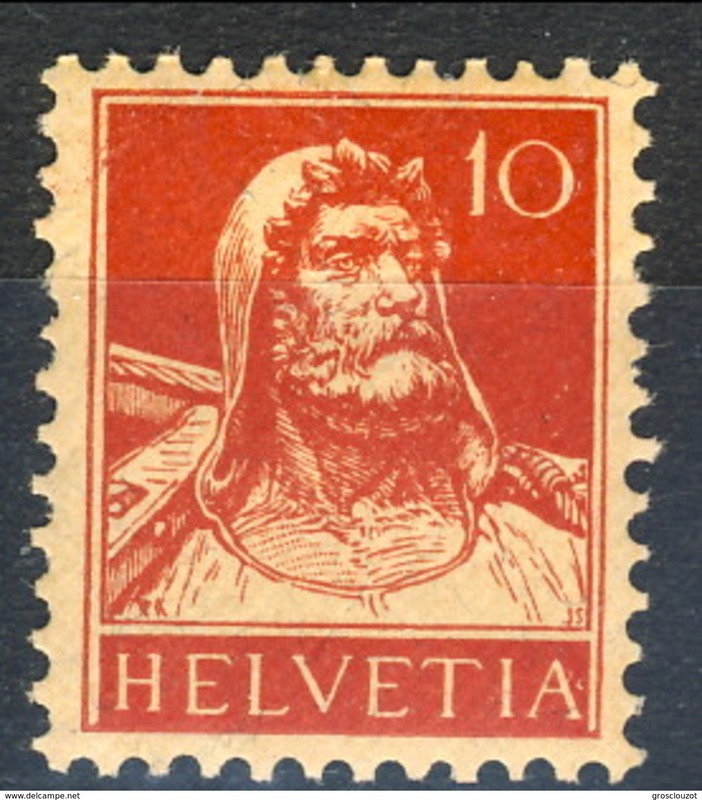 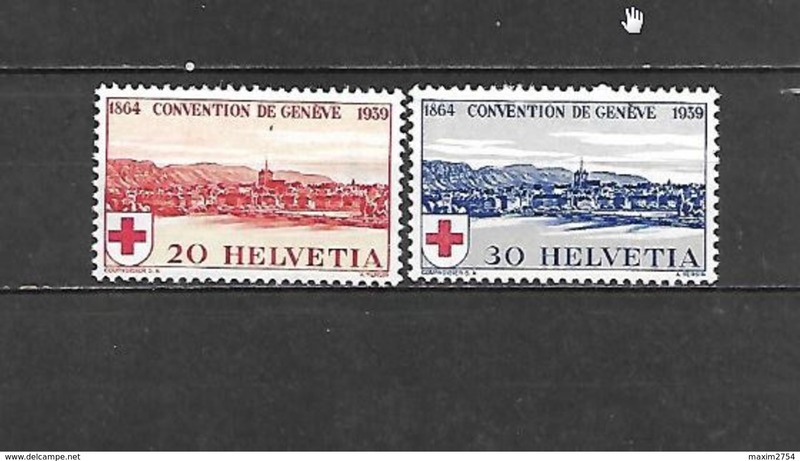 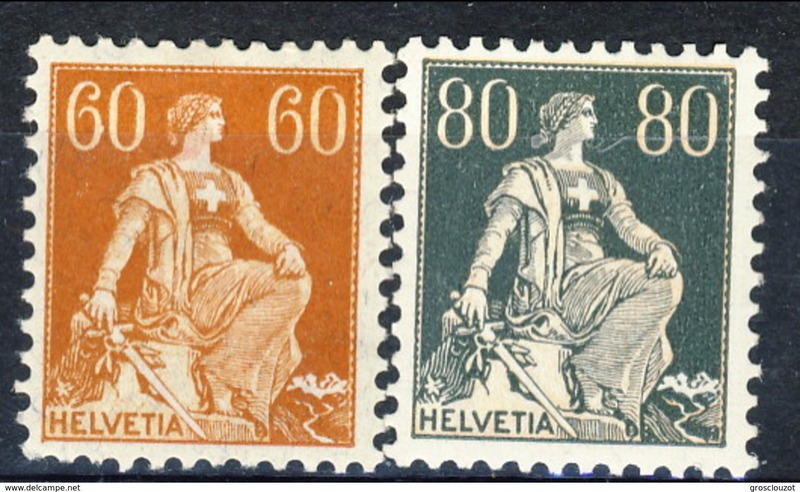 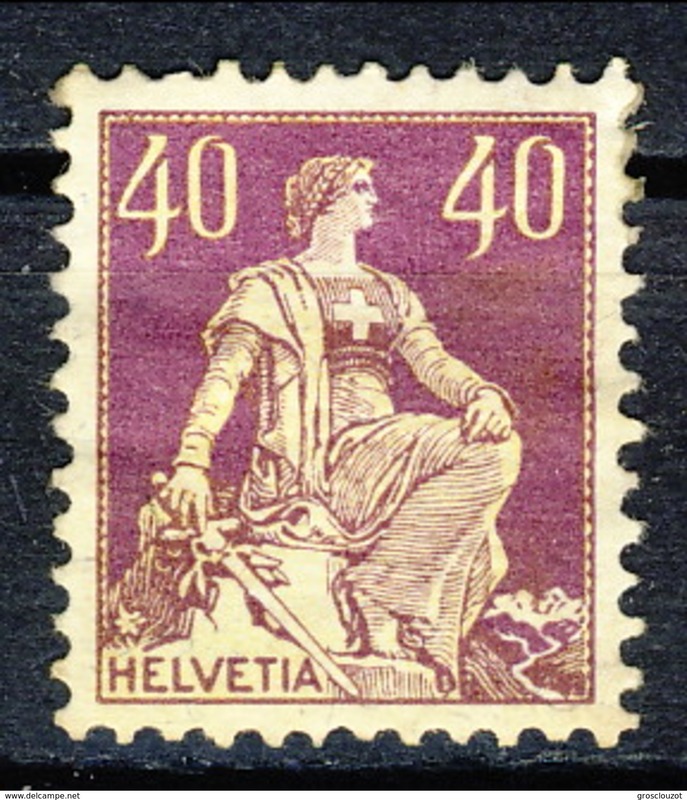 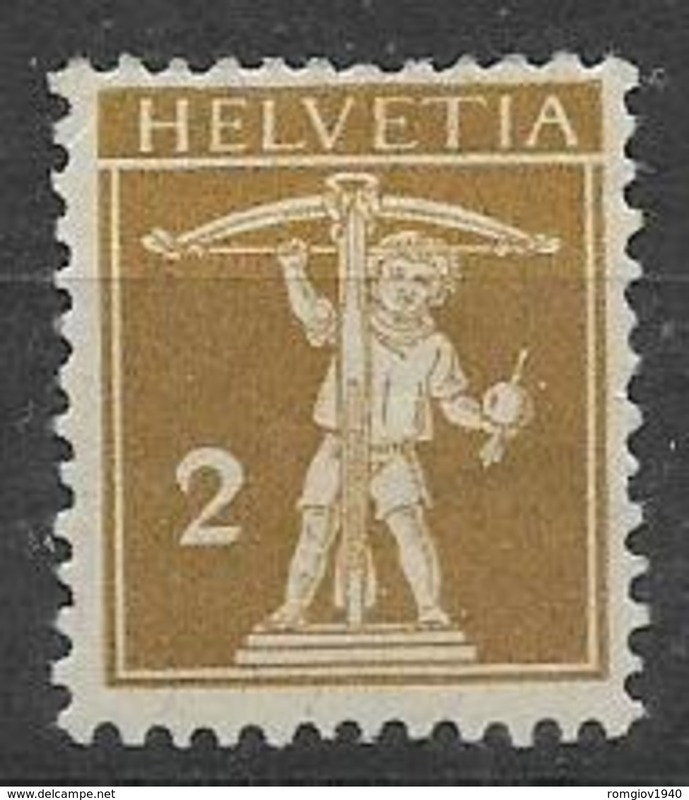 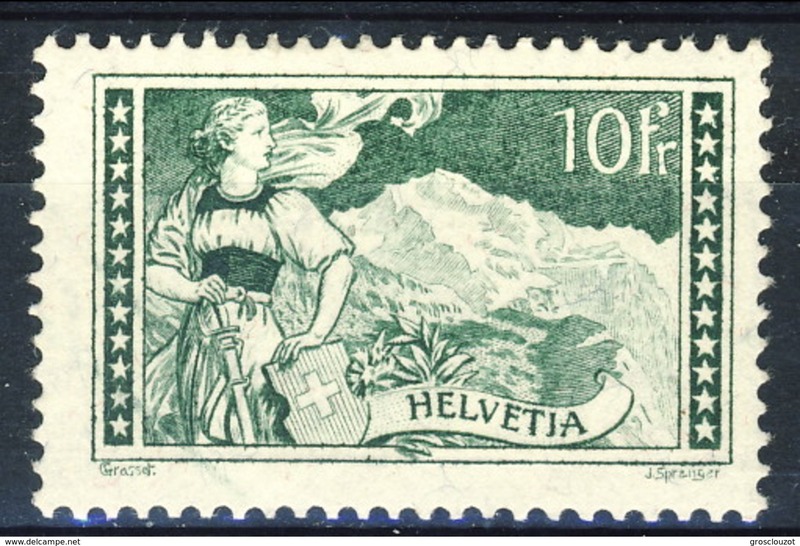 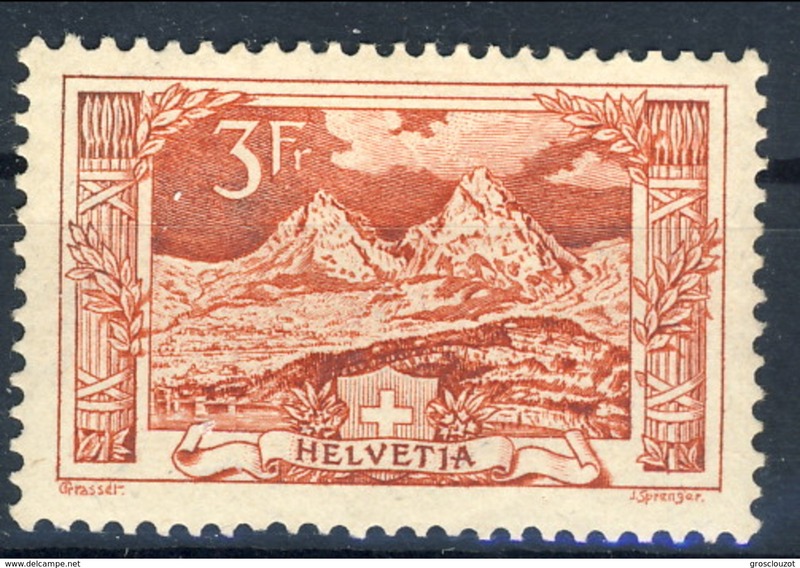 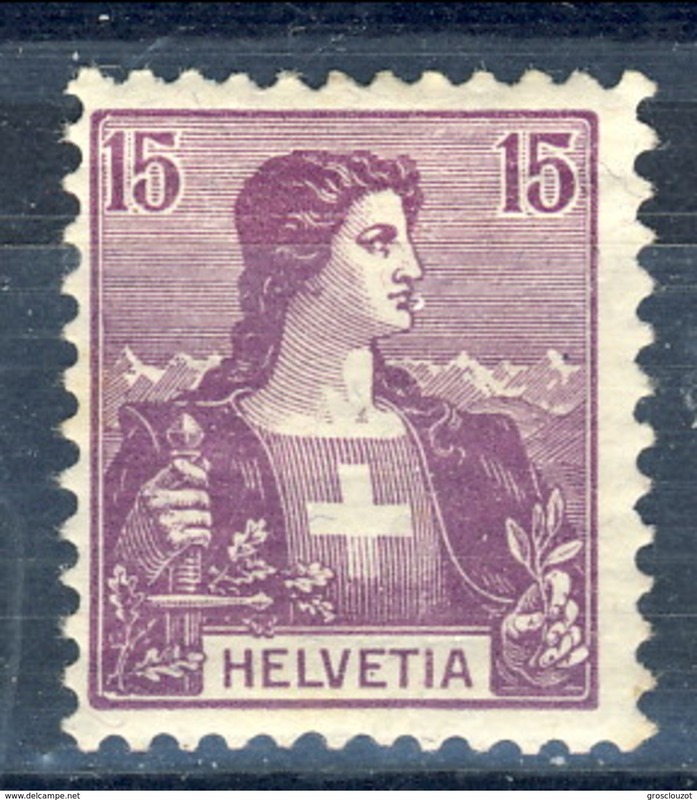 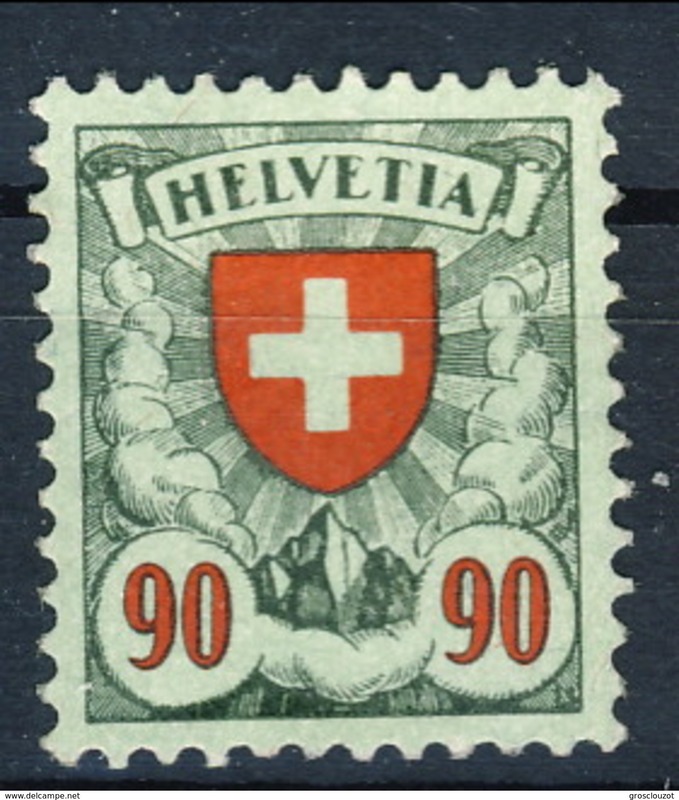 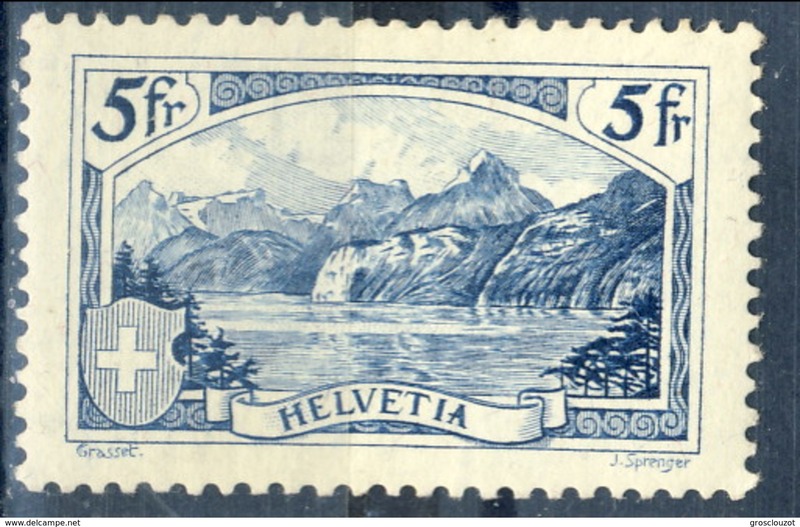 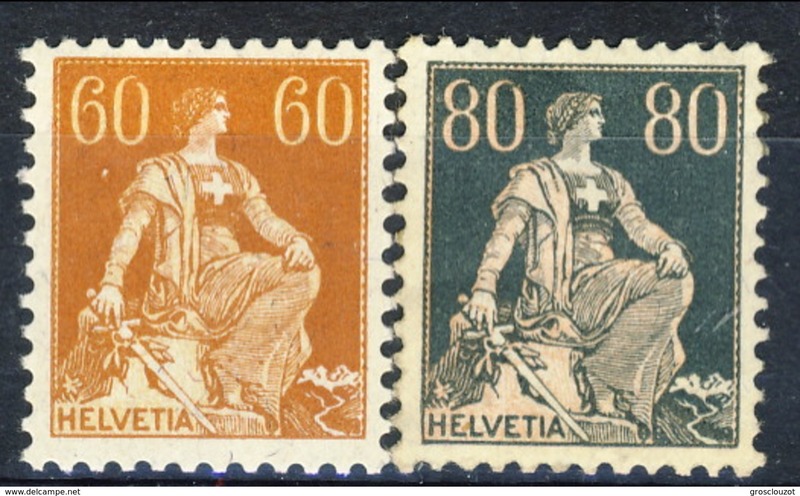 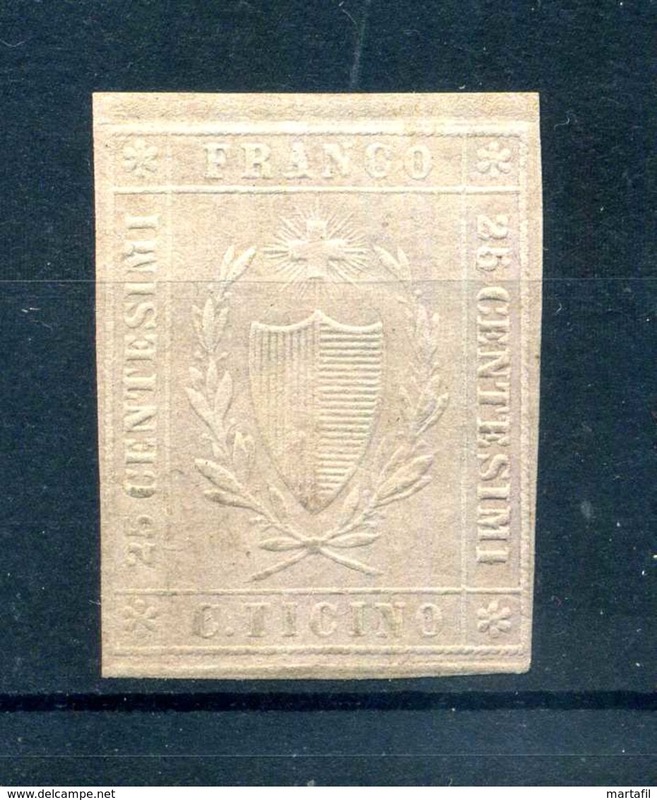 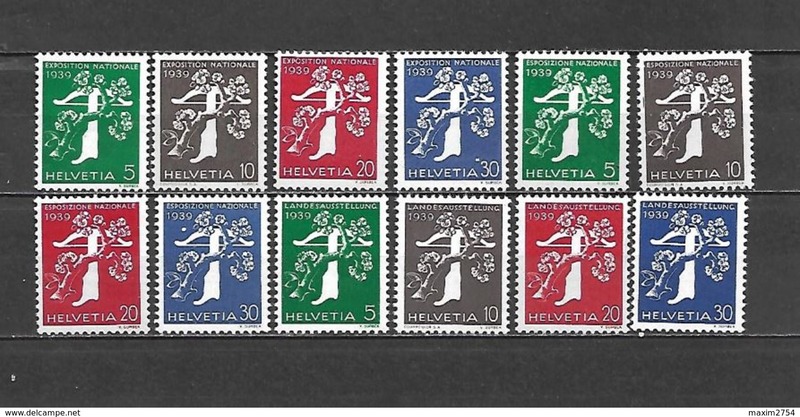 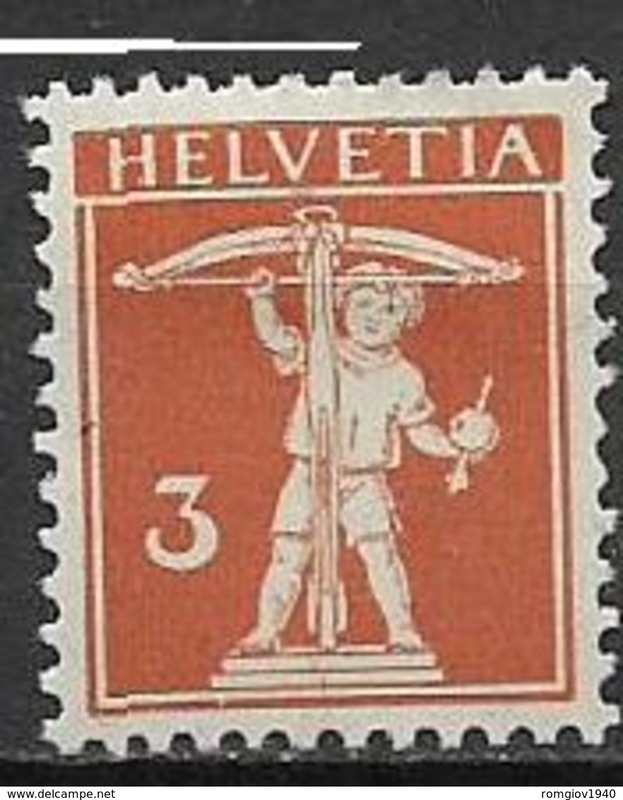 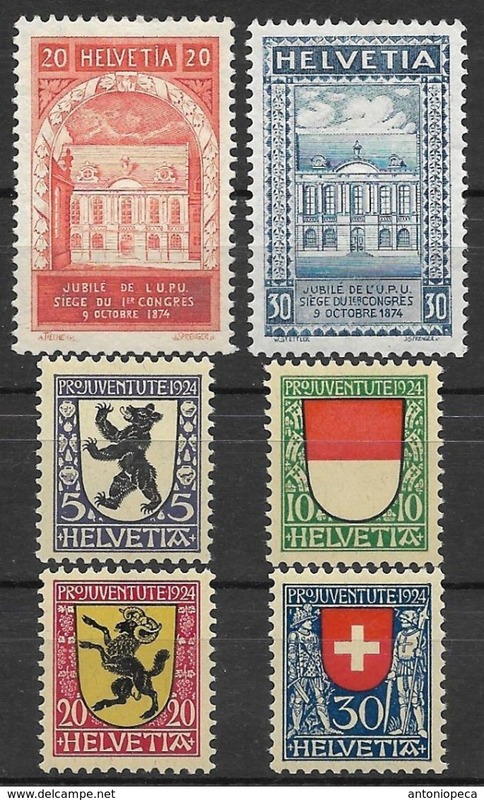 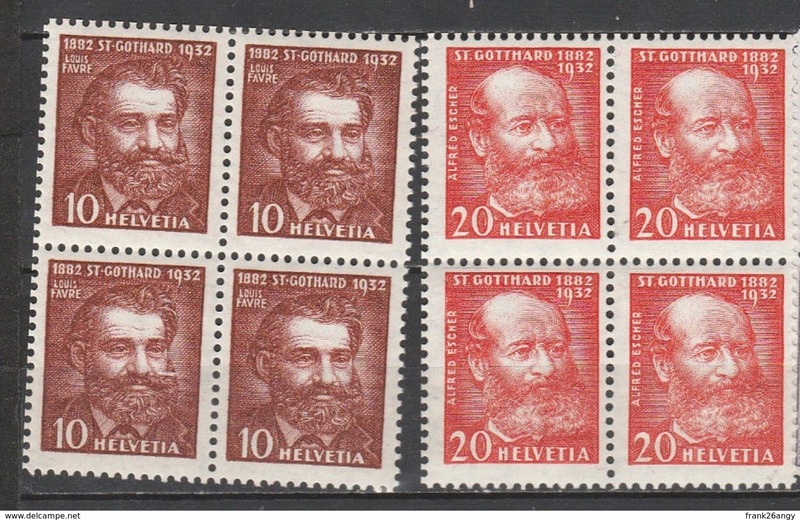 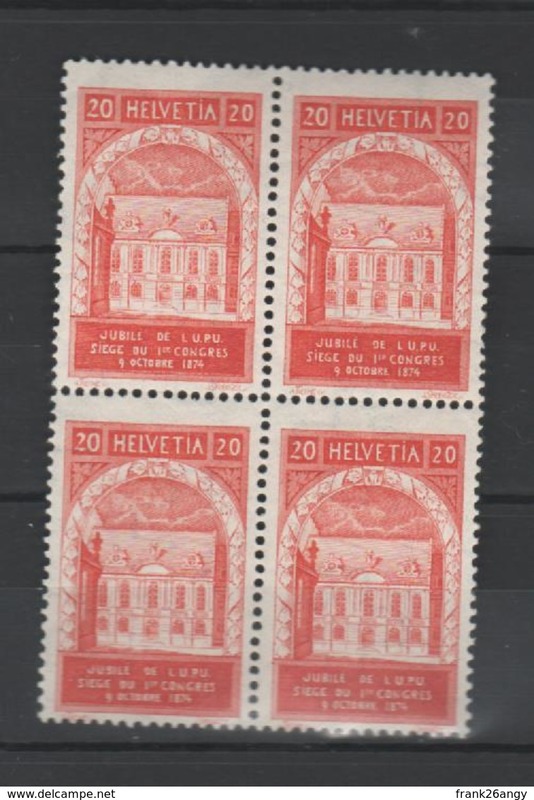 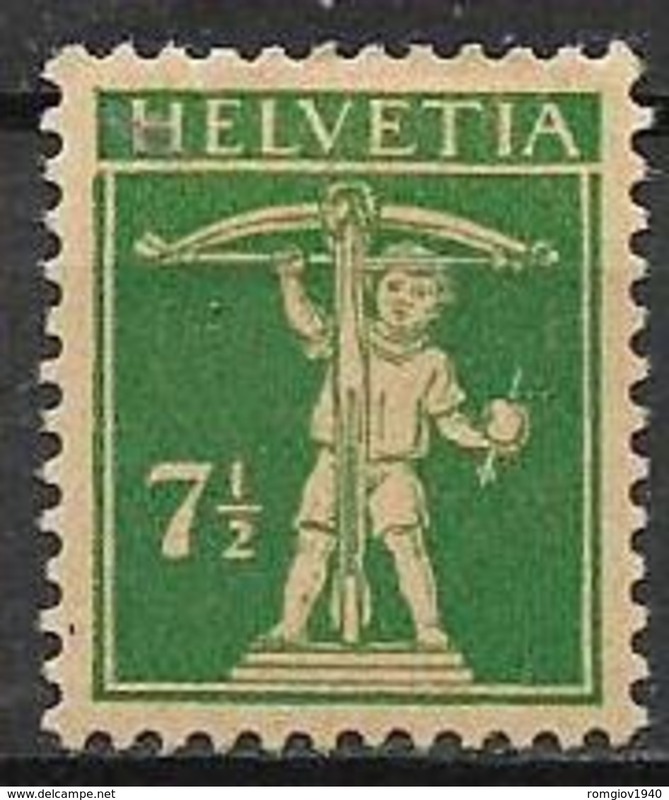 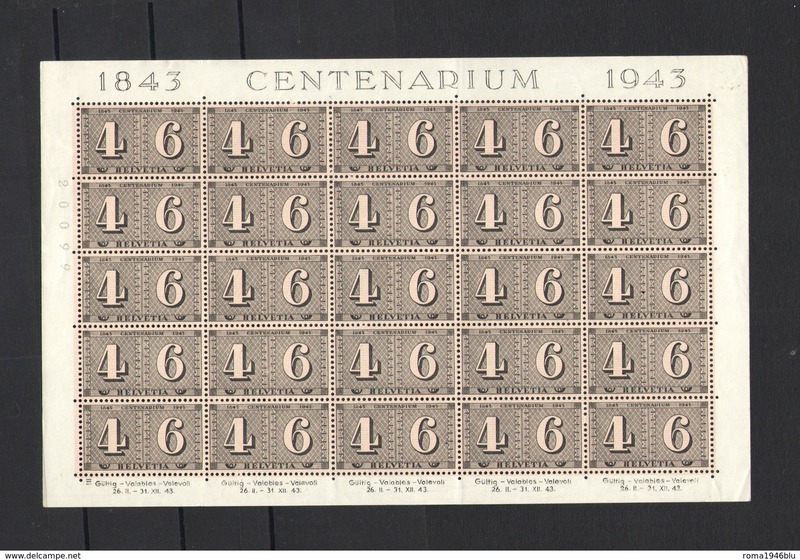 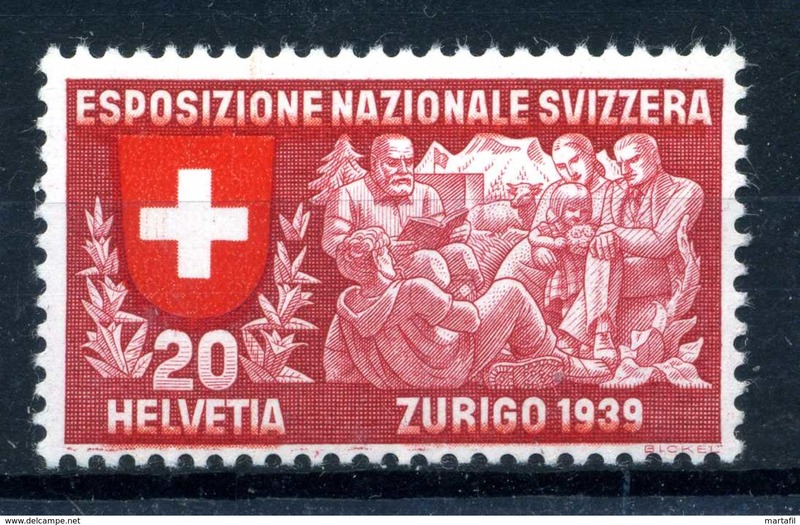 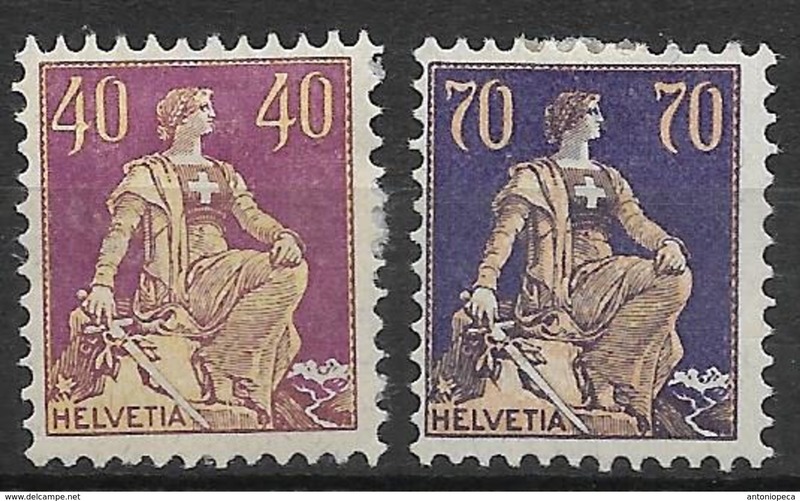 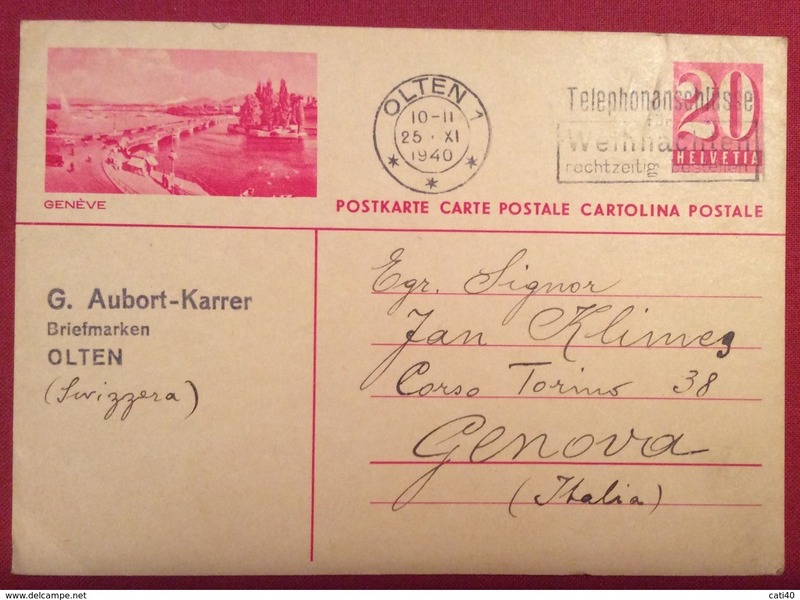 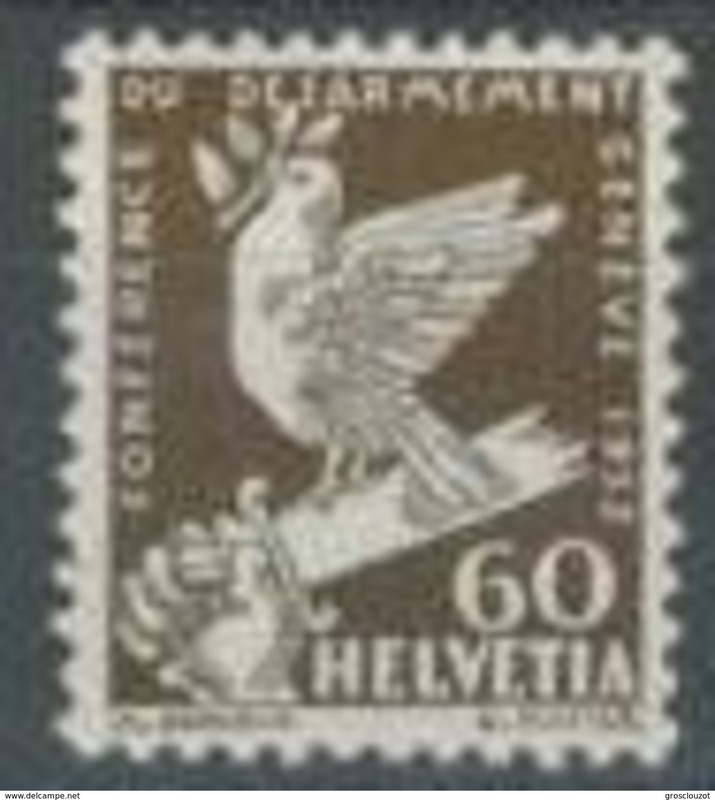 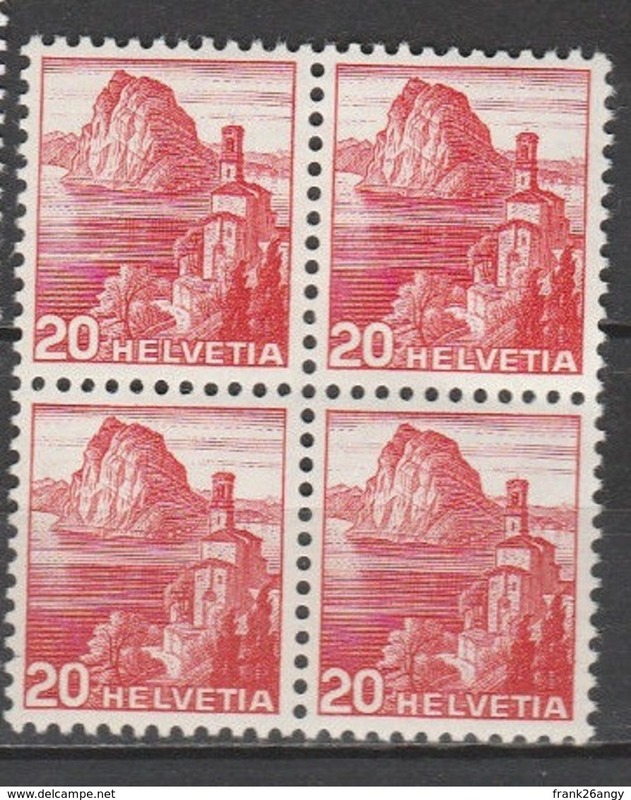 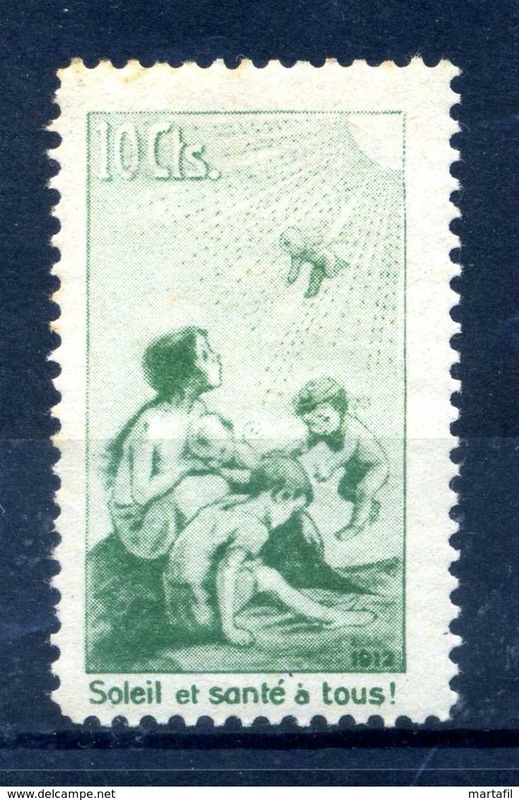 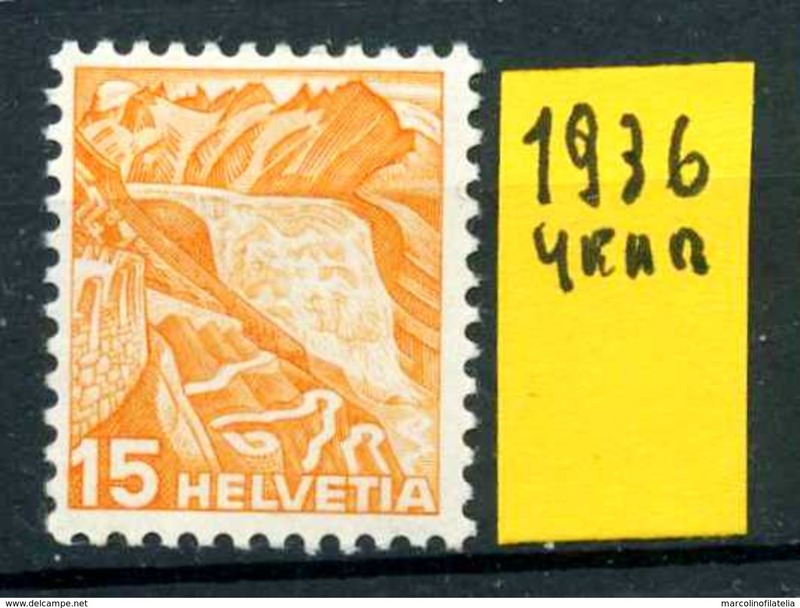 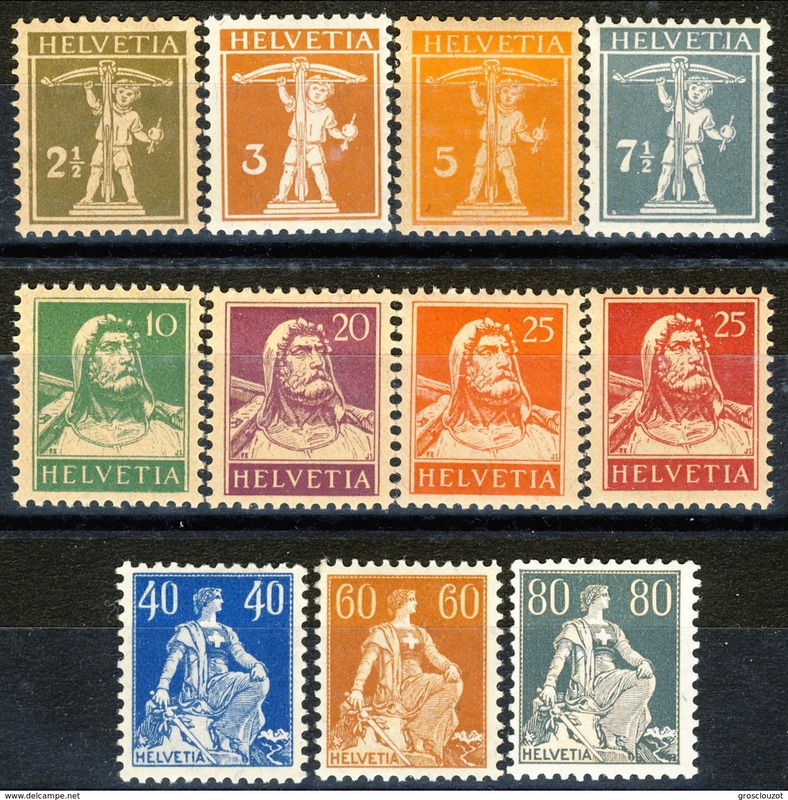 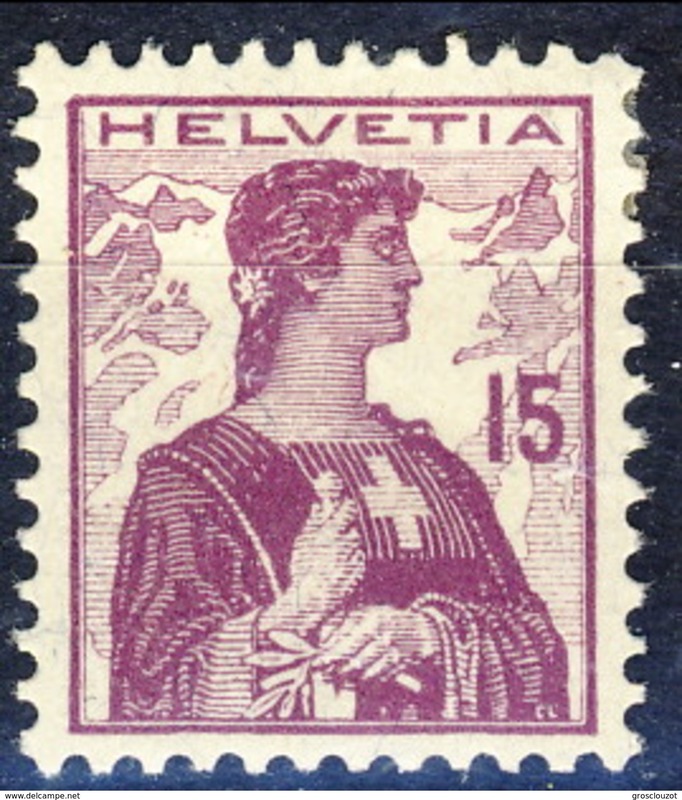 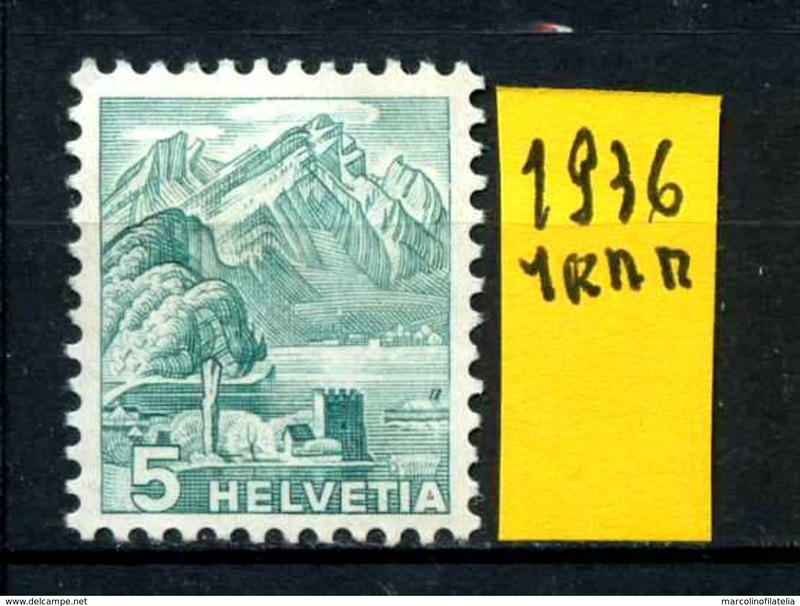 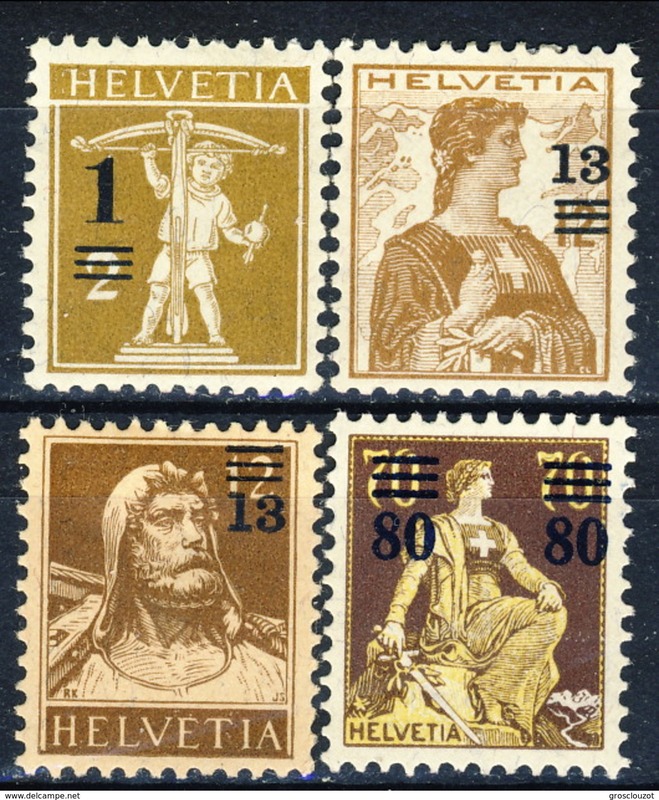 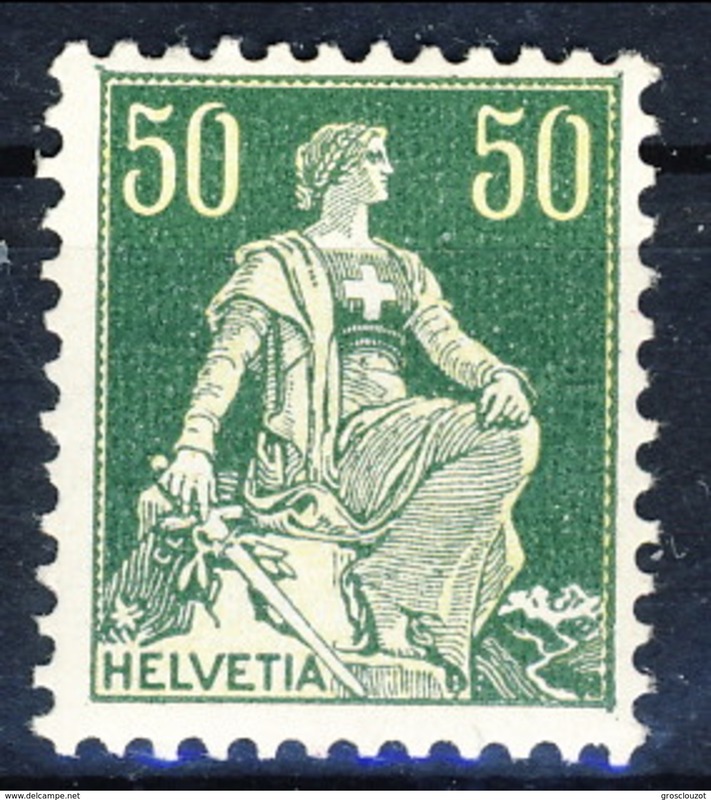 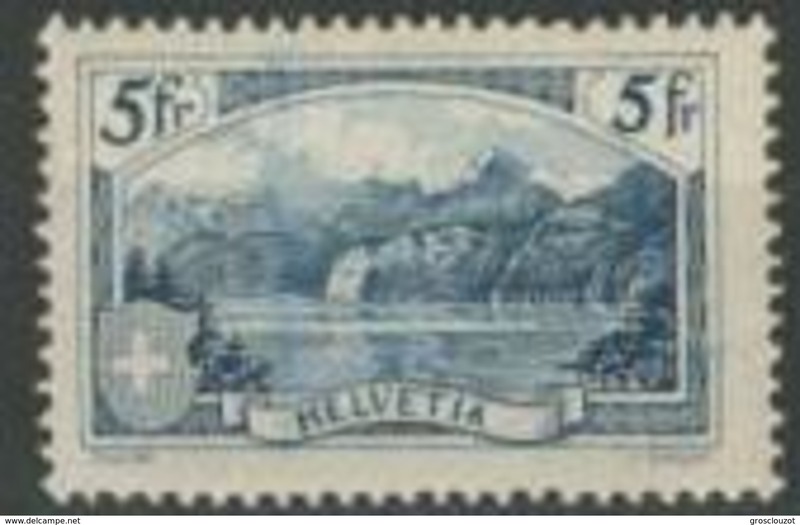 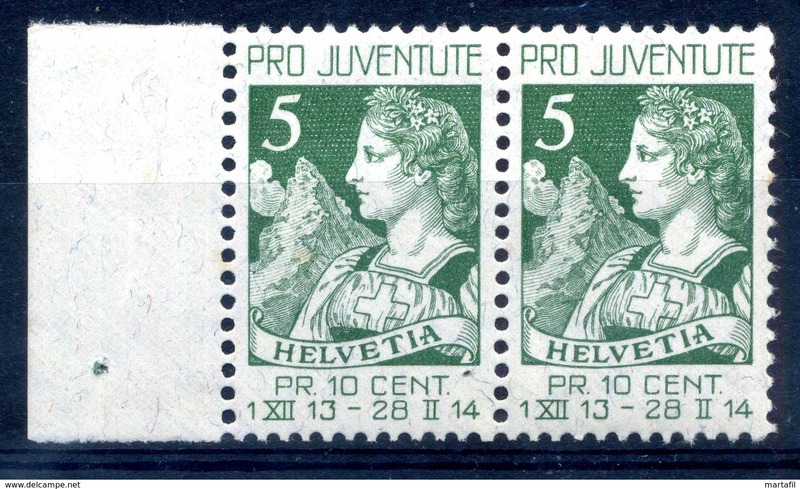 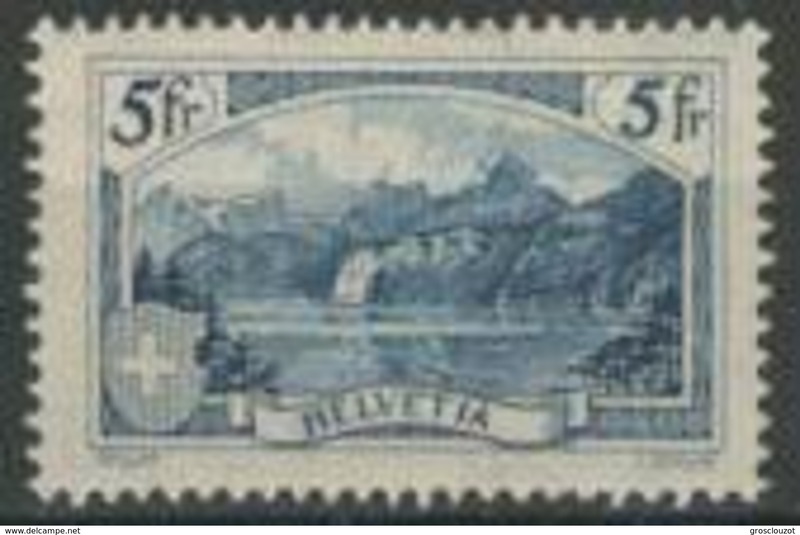 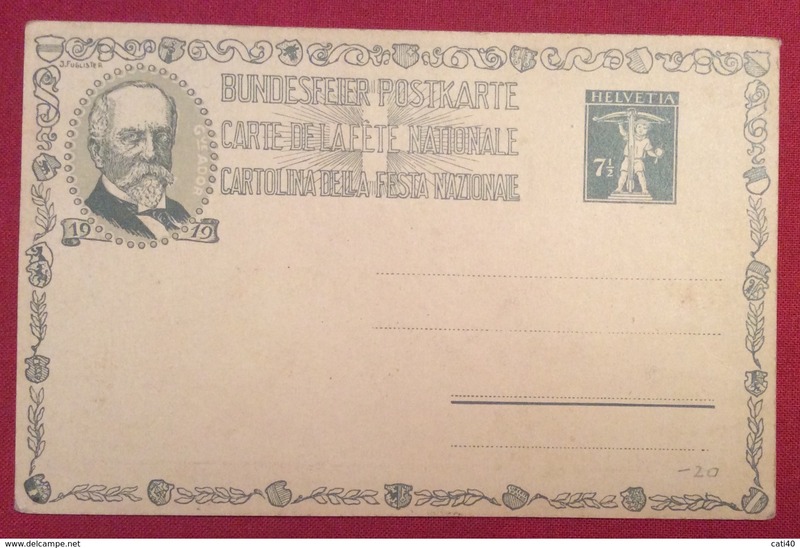 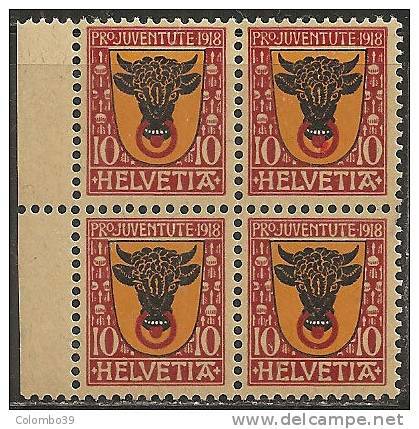 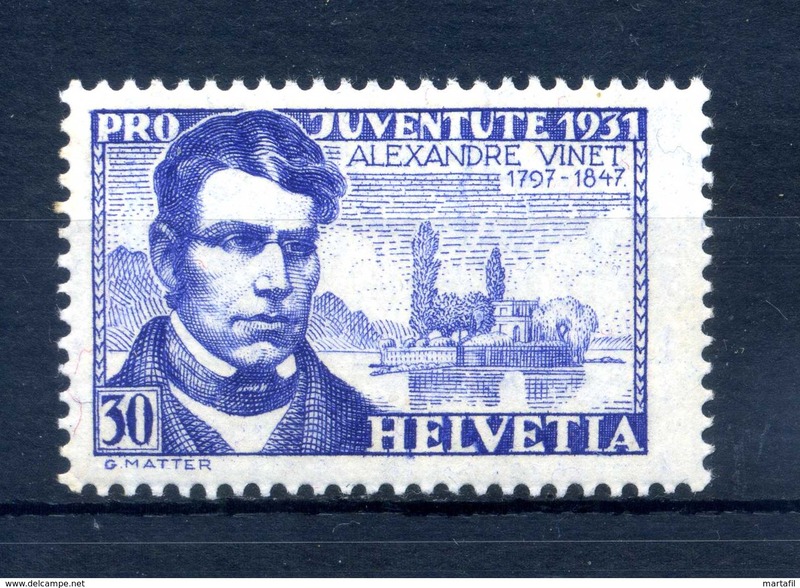 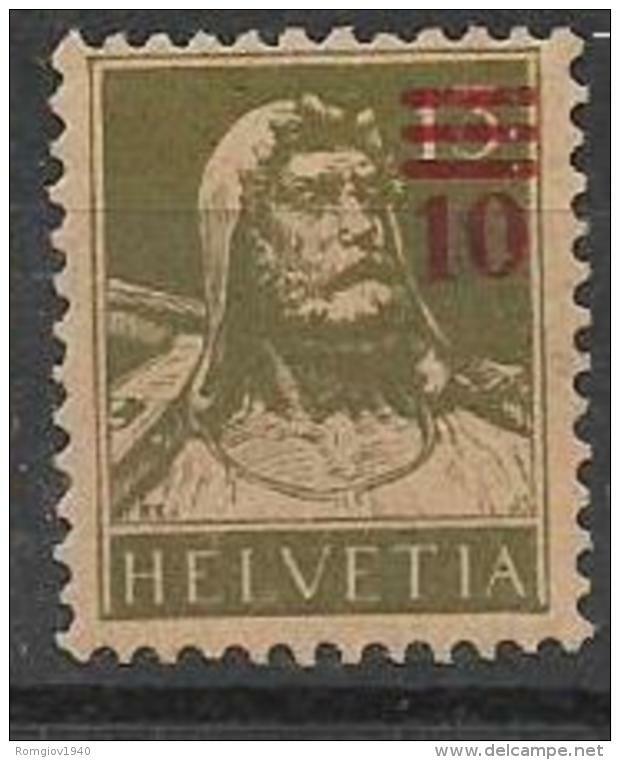 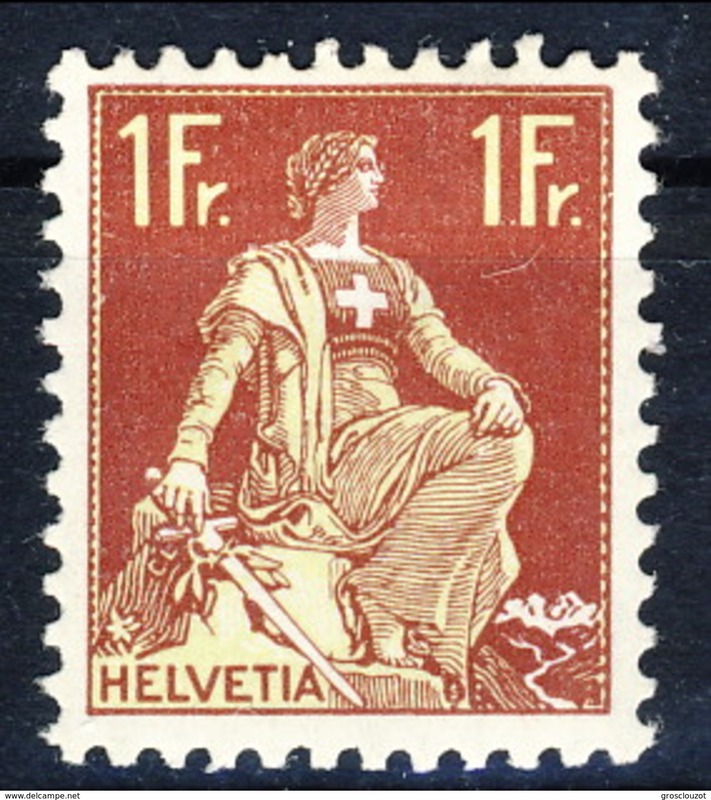 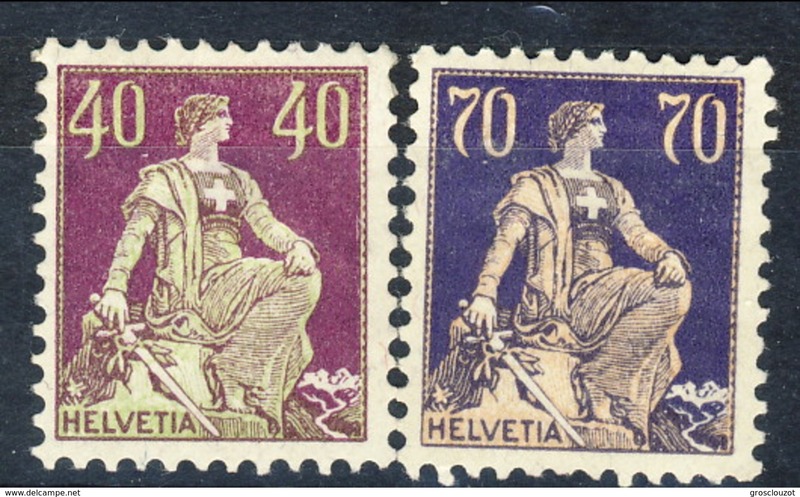 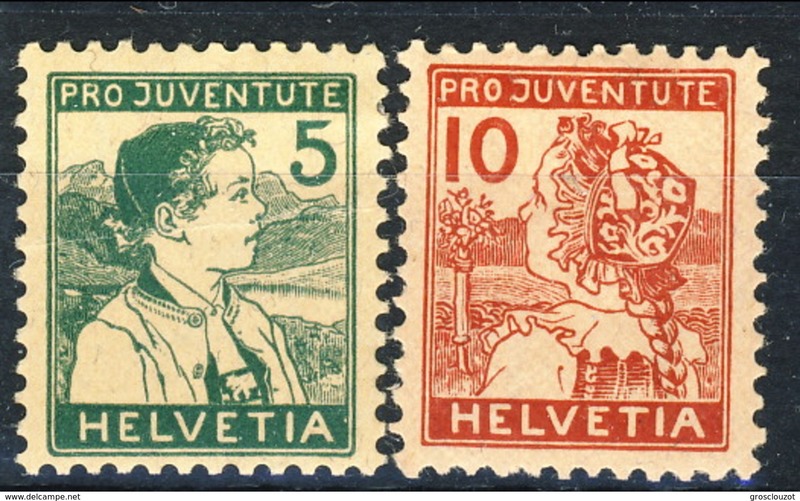 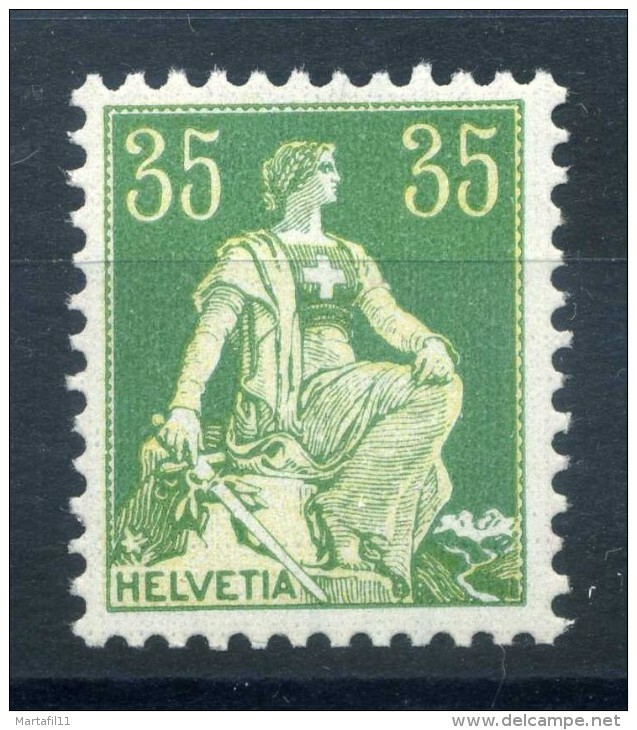 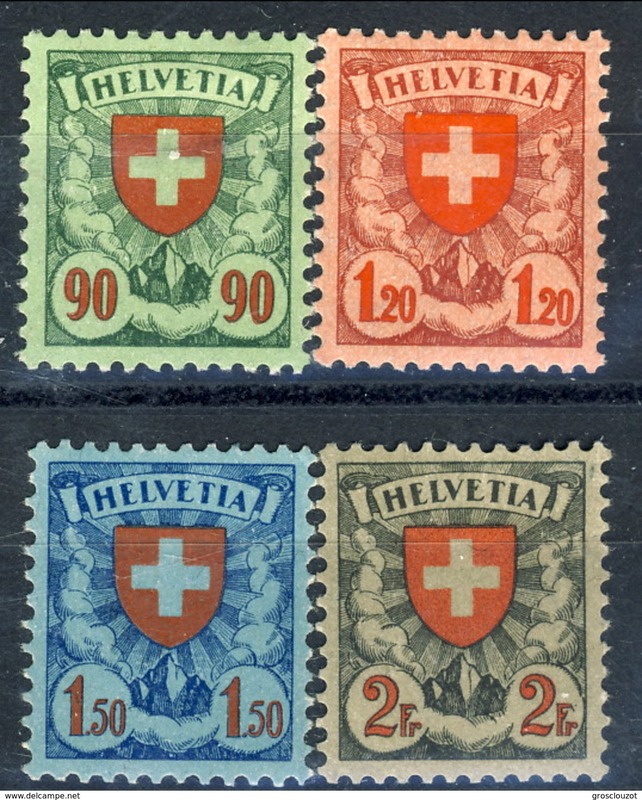 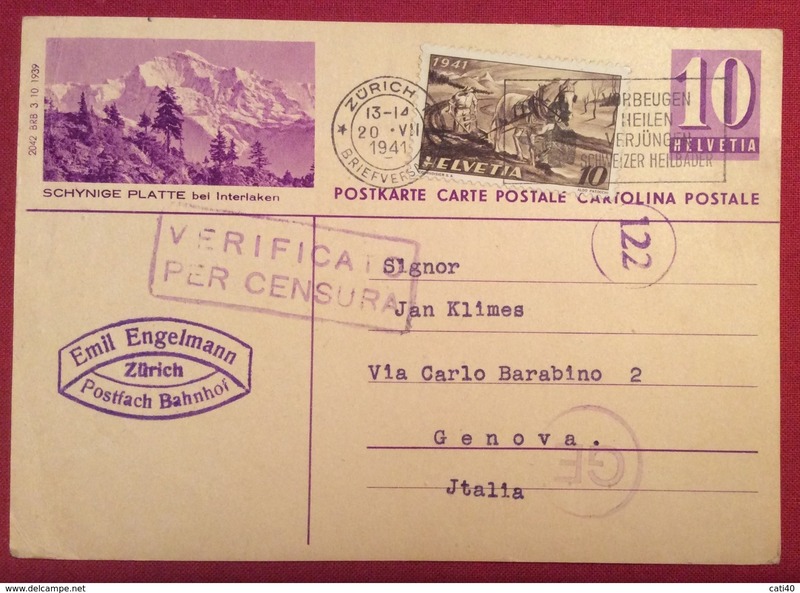 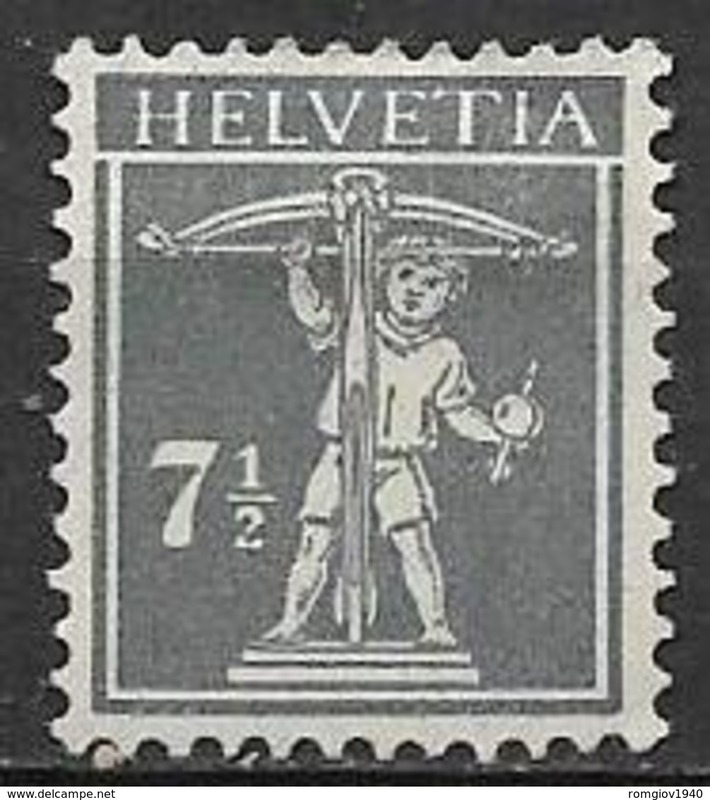 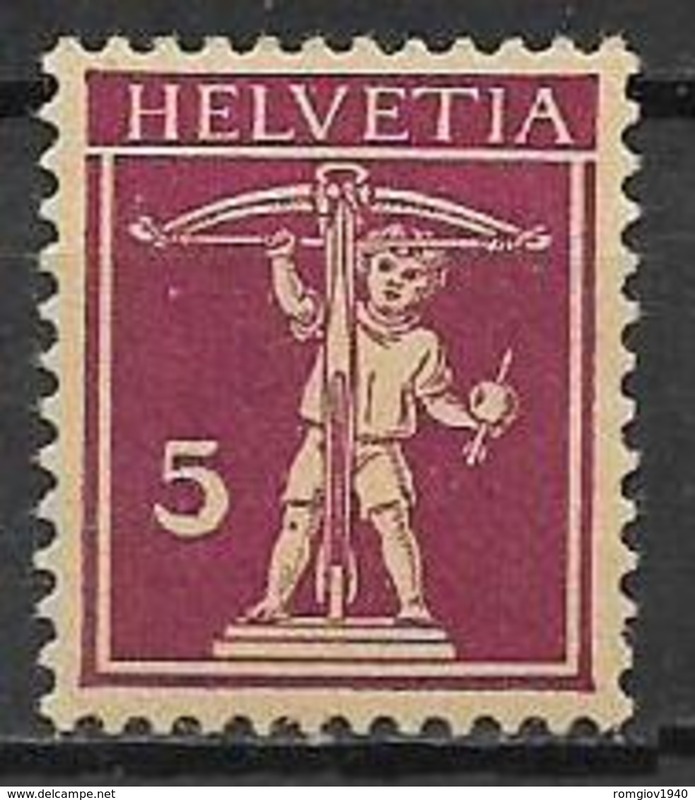 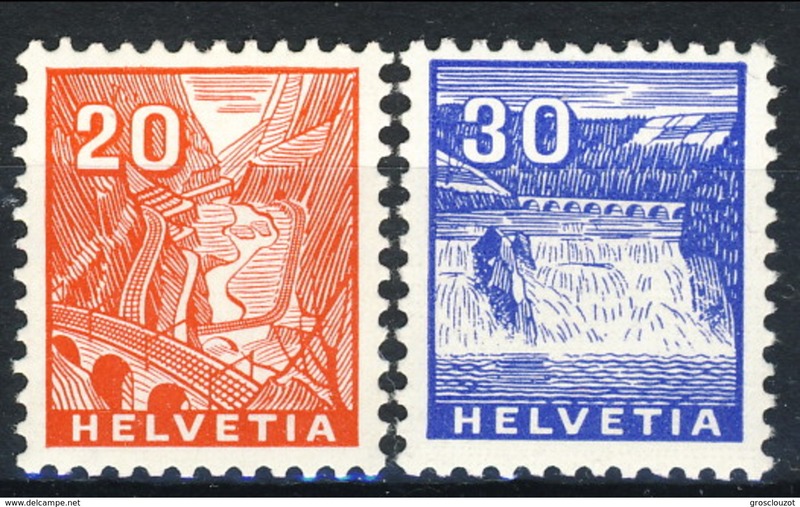 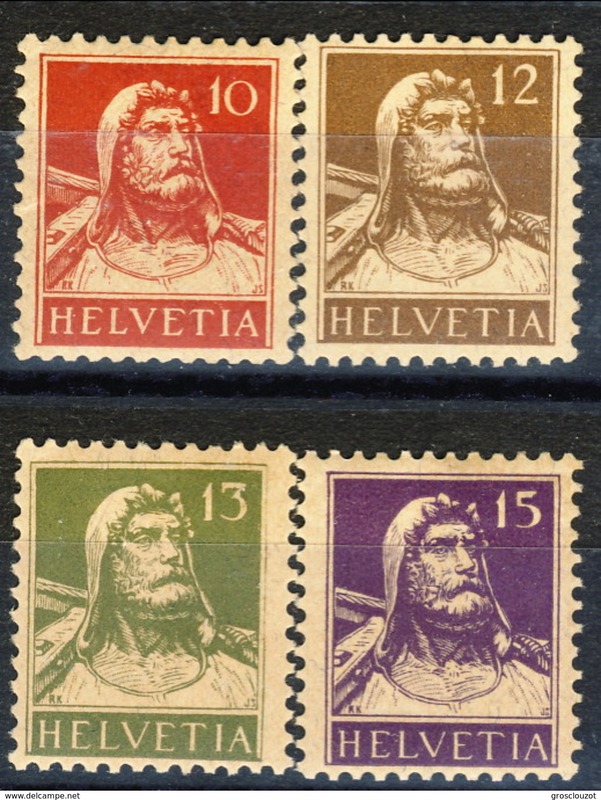 SVIZZERA - HELVETIA - year 1928 - nuovo - new - fraiche - frisch - MH.